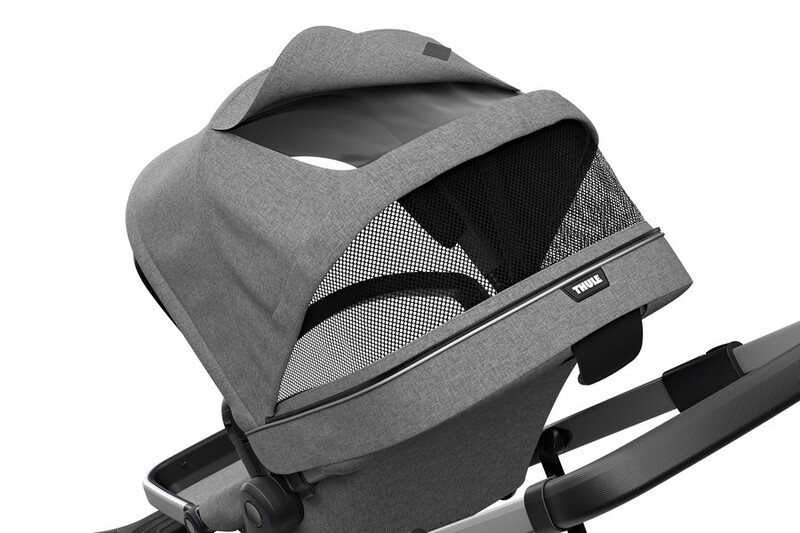 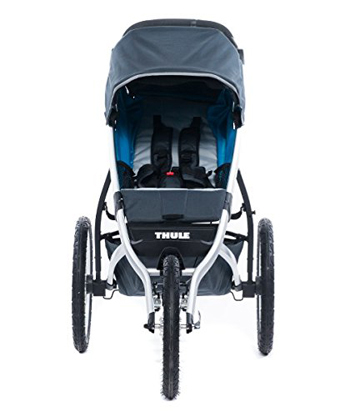 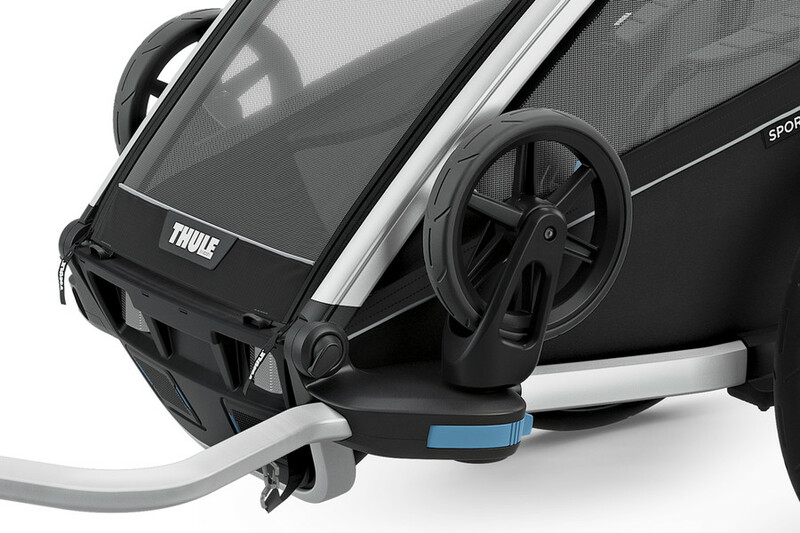 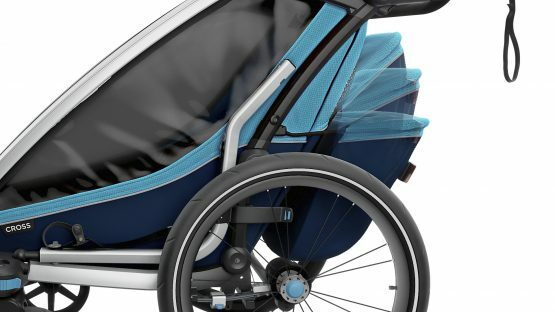 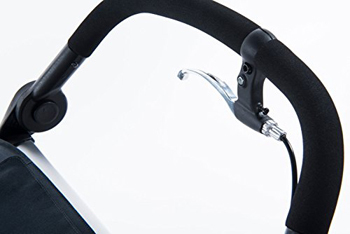 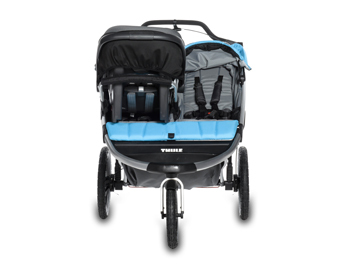 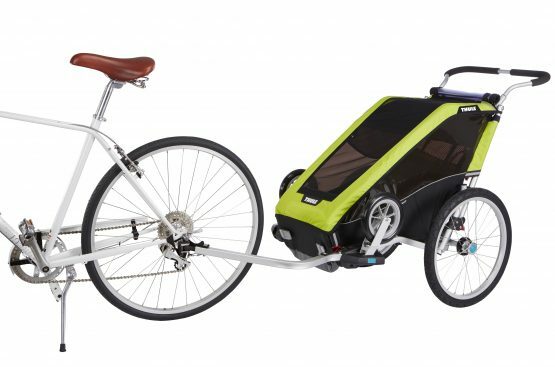 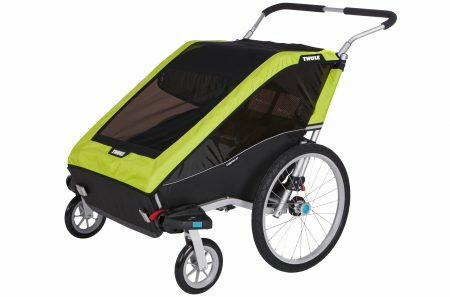 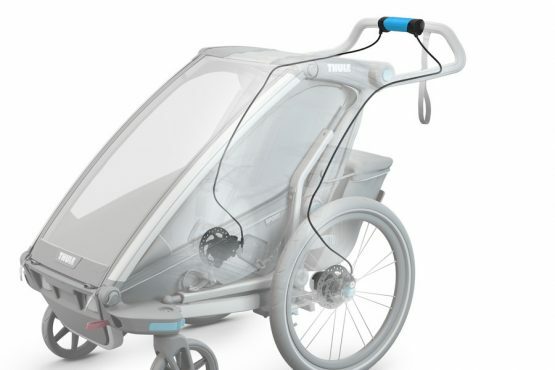 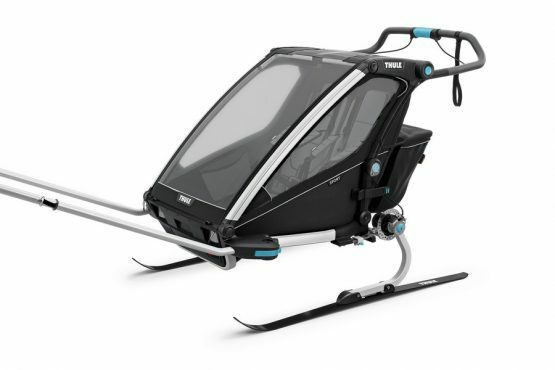 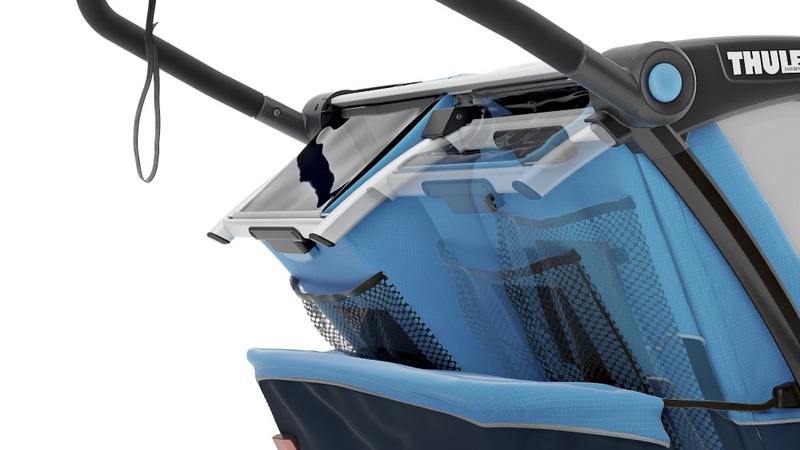 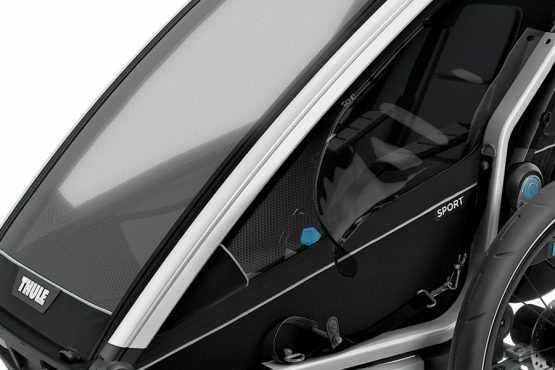 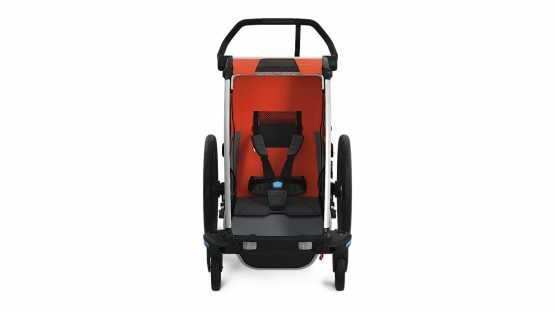 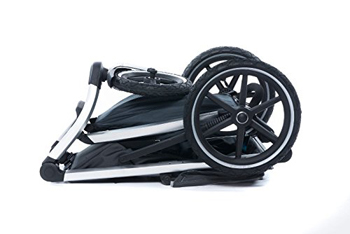 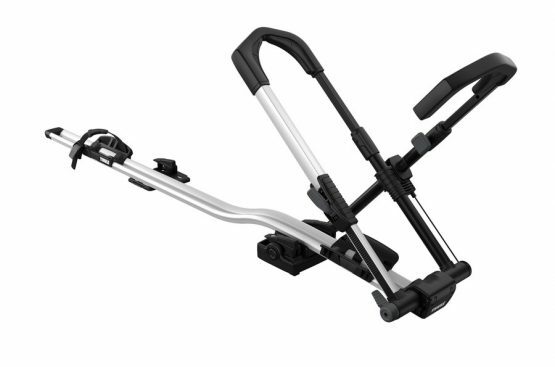 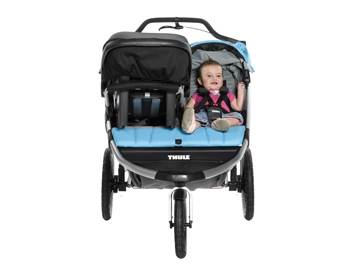 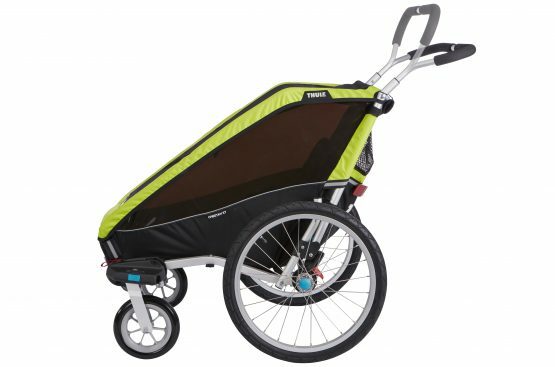 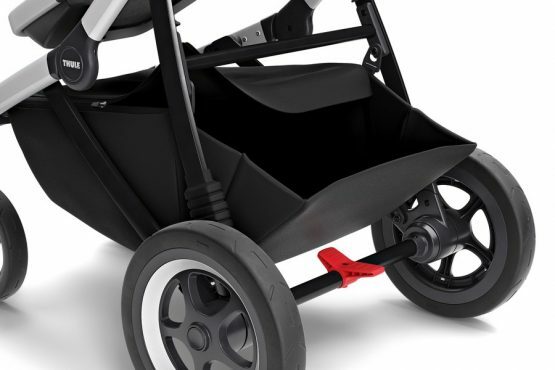 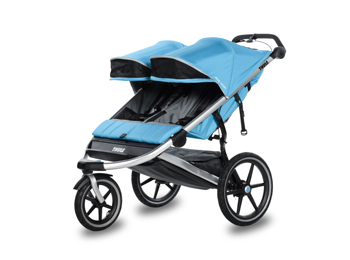 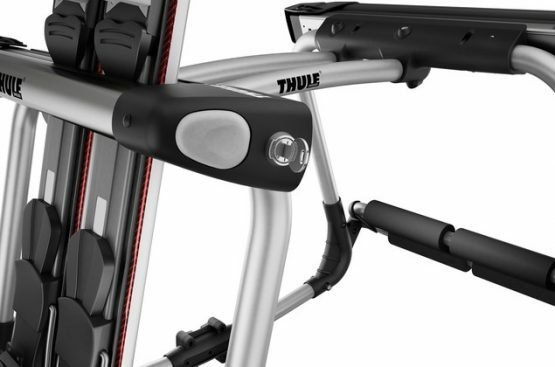 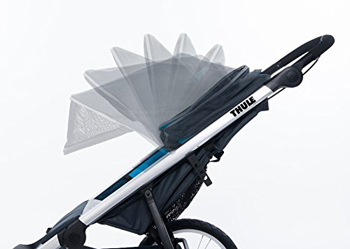 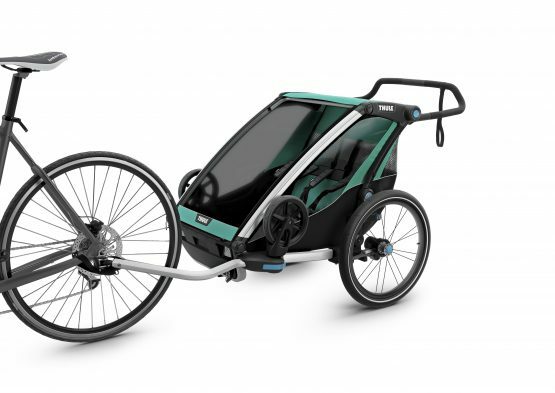 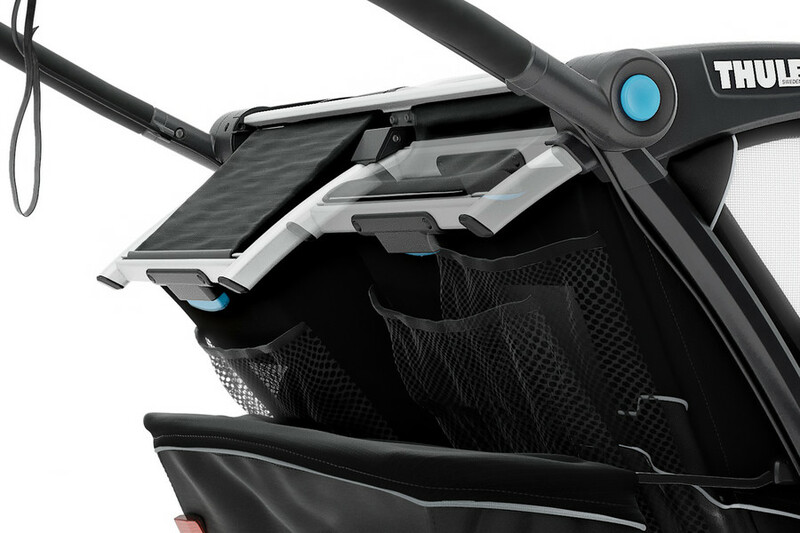 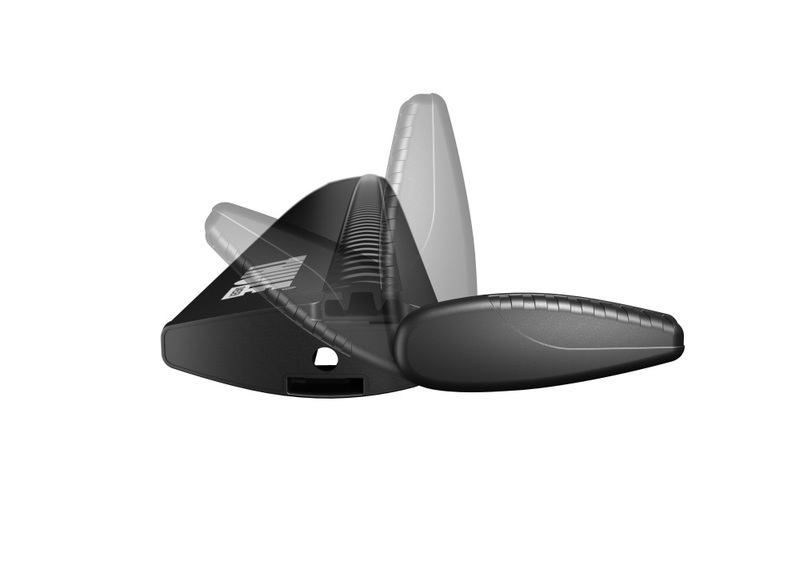 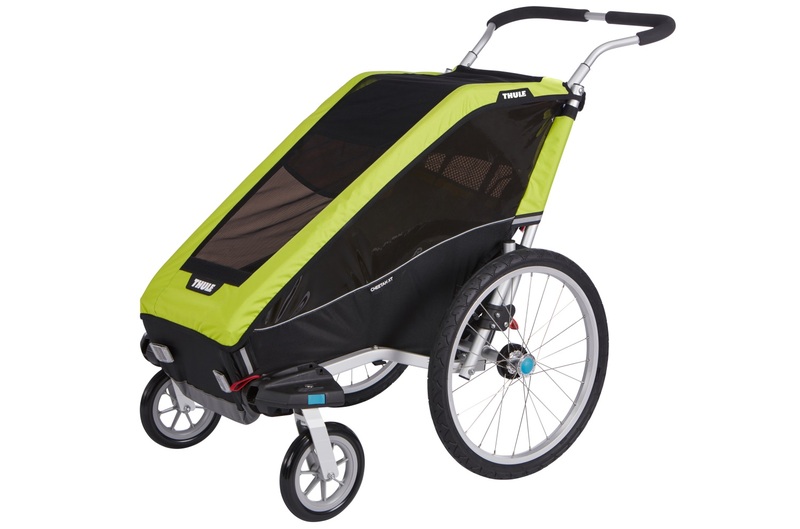 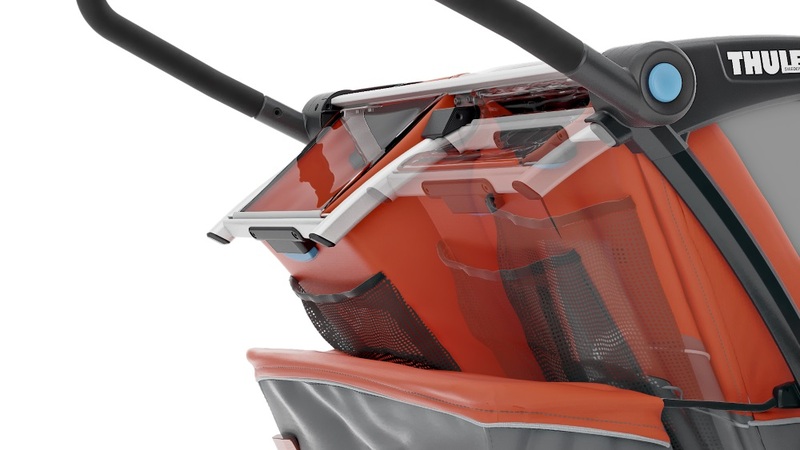 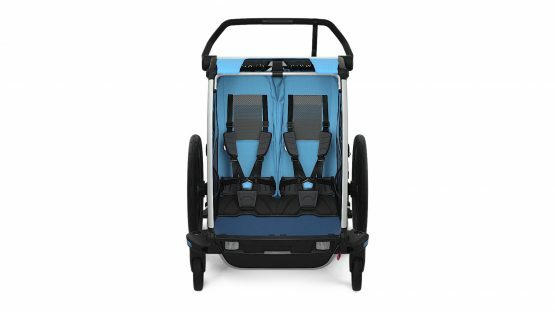 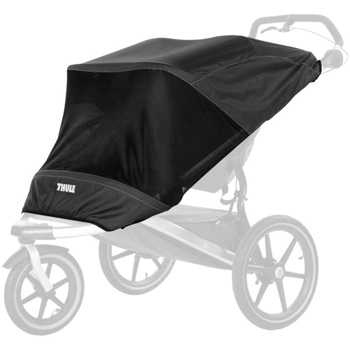 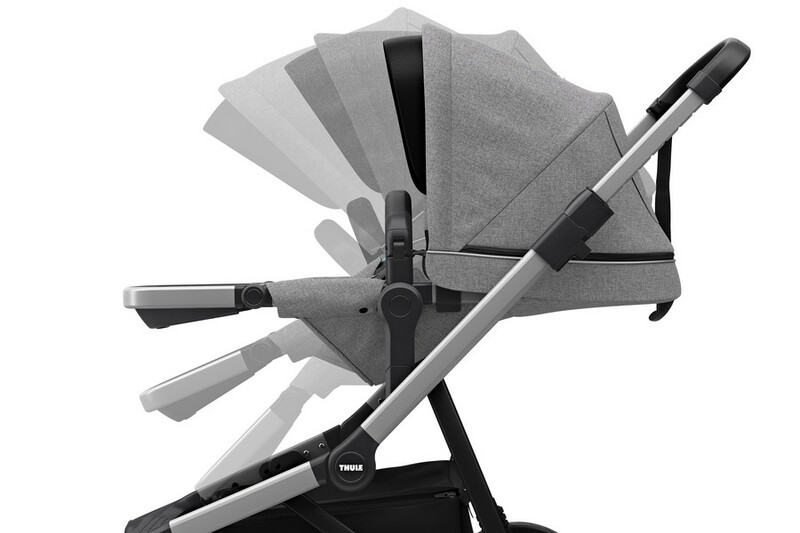 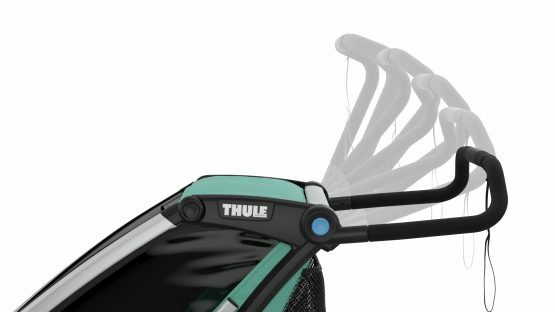 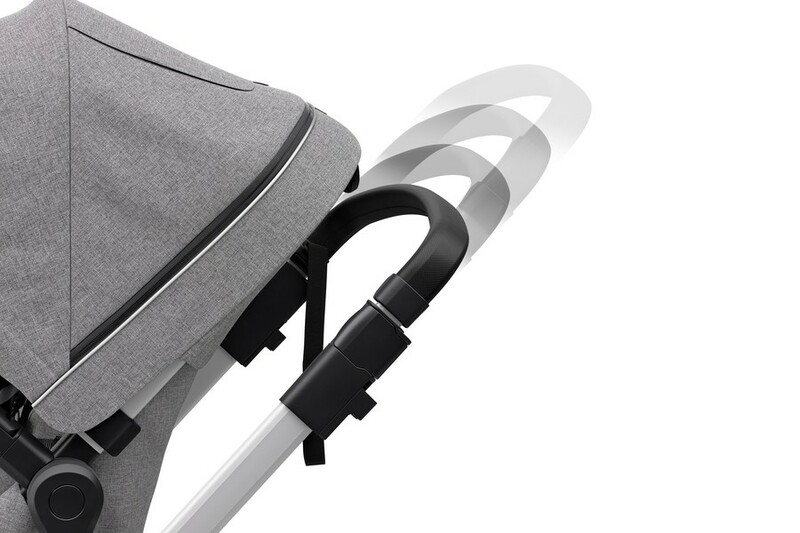 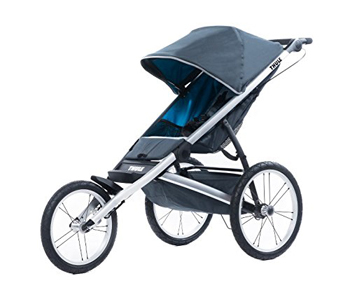 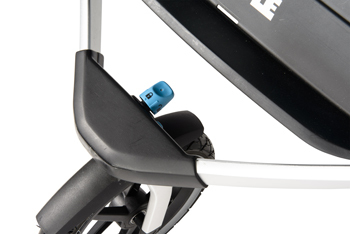 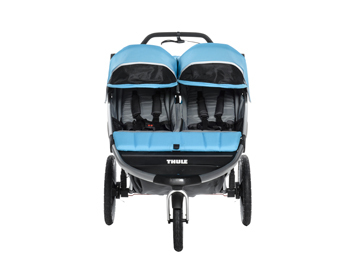 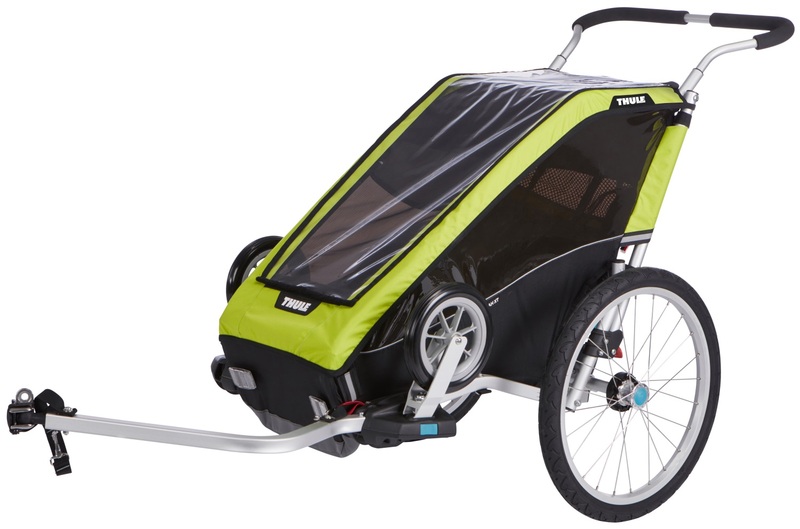 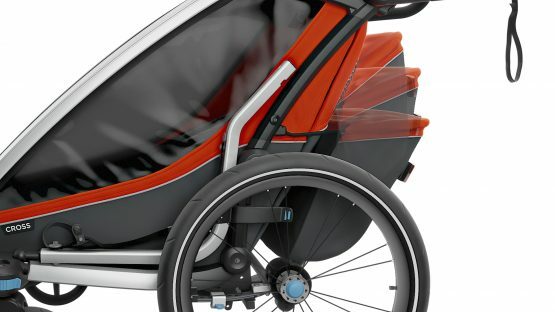 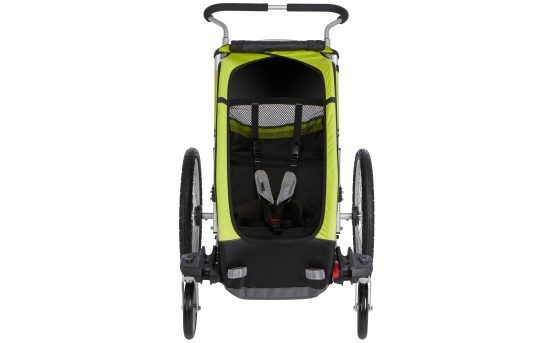 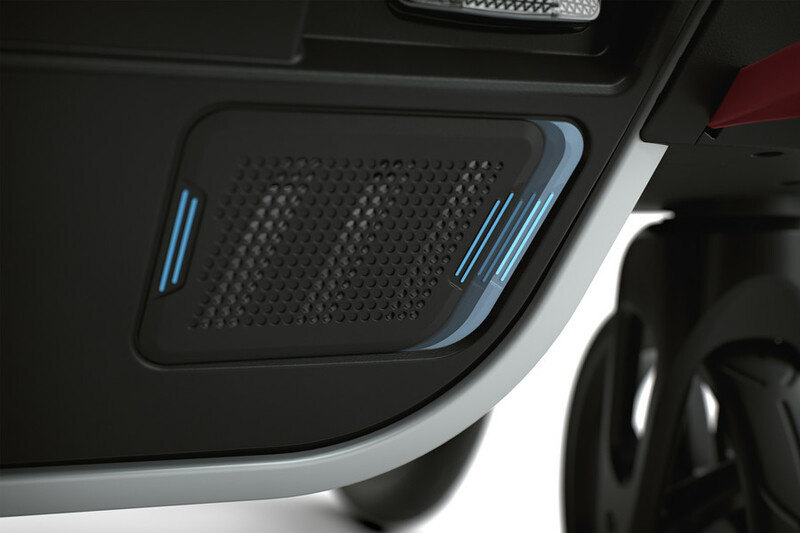 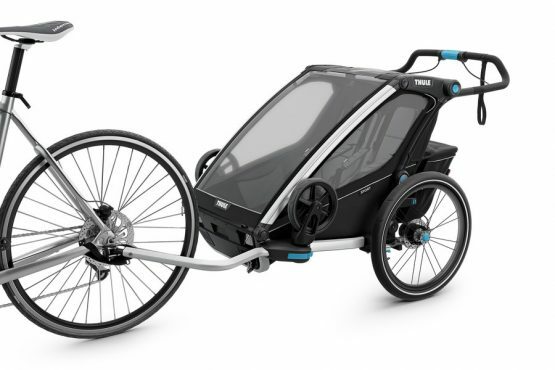 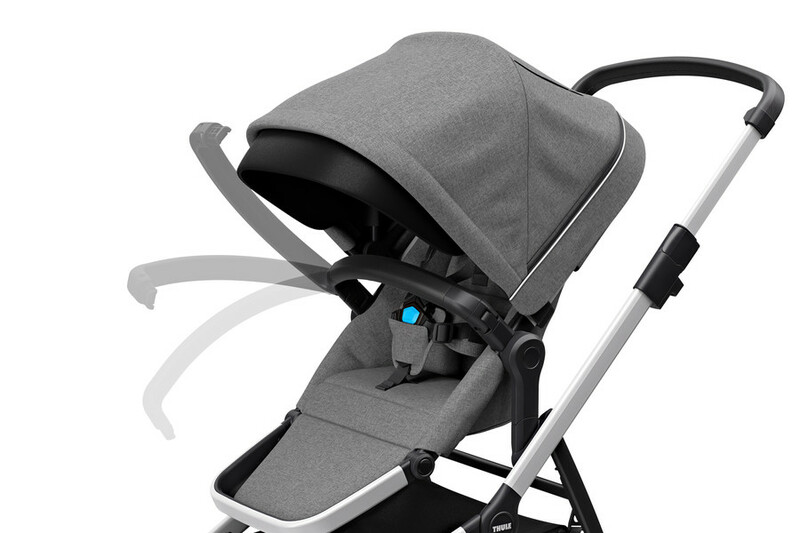 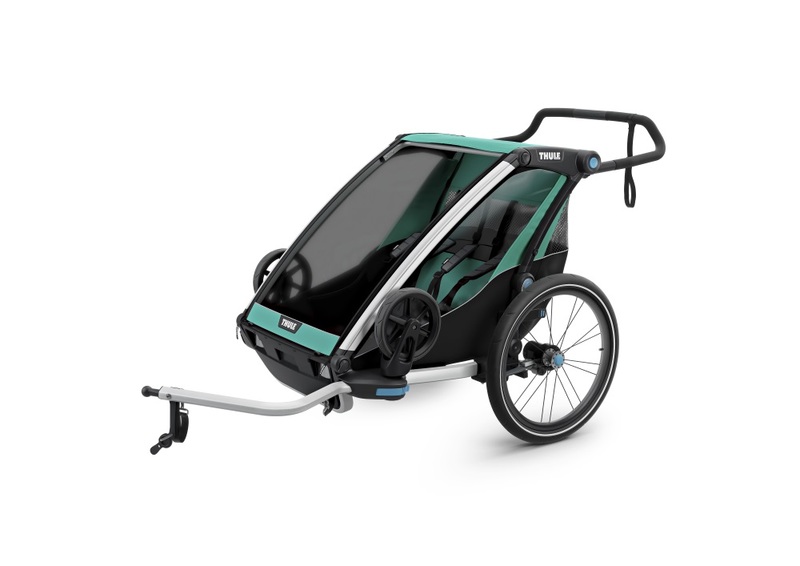 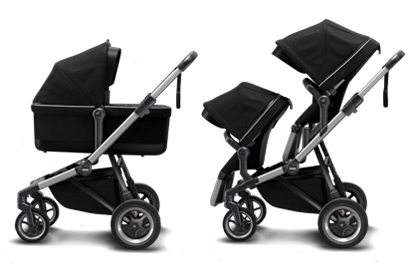 Thule Glide is a high performance sports stroller with a lightweight aerodynamic design, allowing you to get the most out of your run on any terrain. 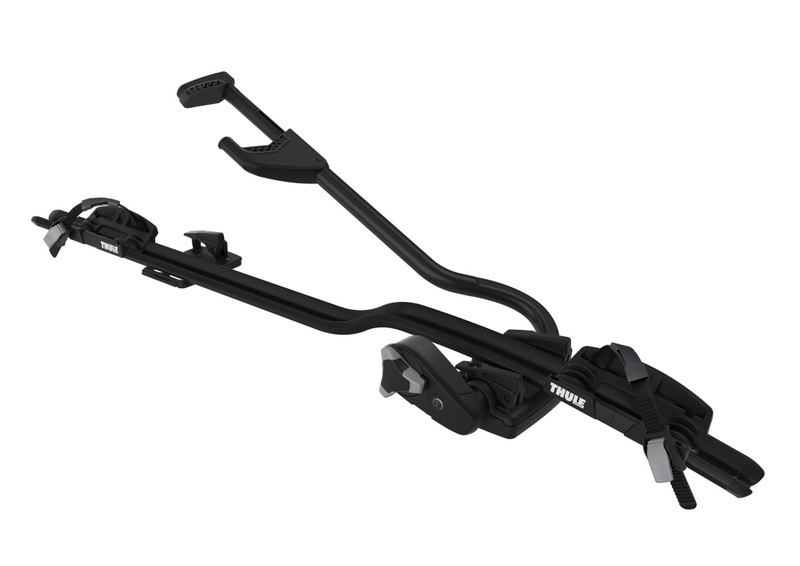 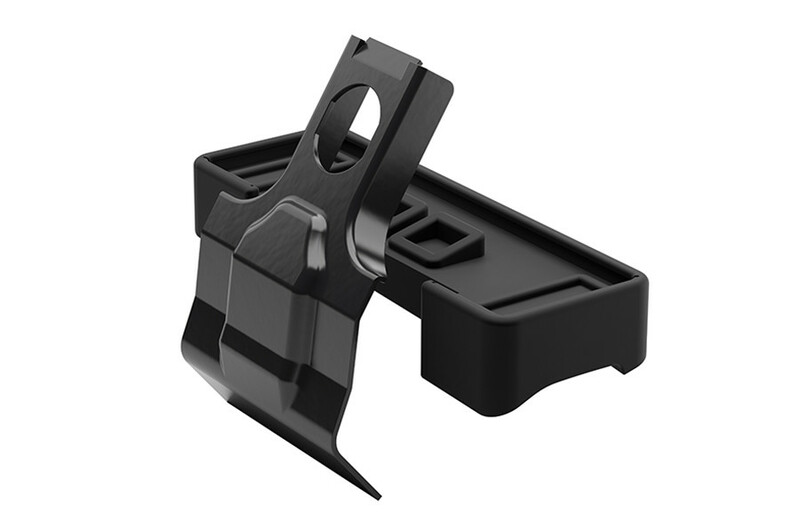 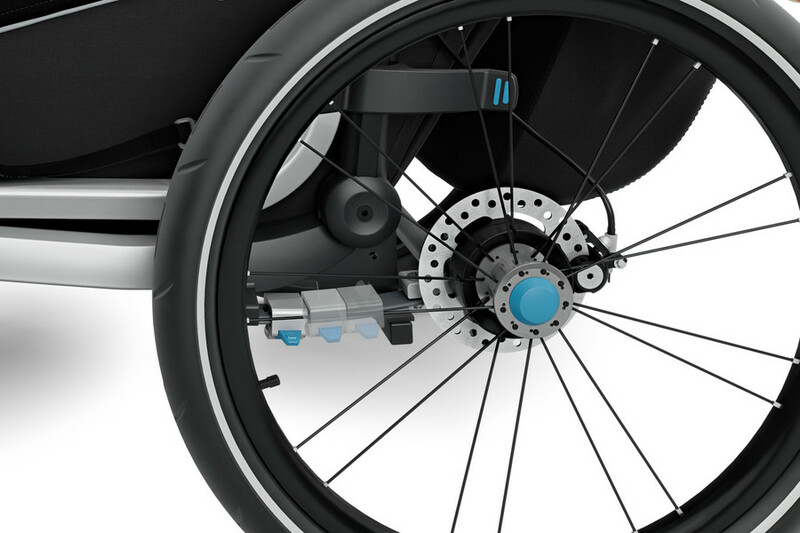 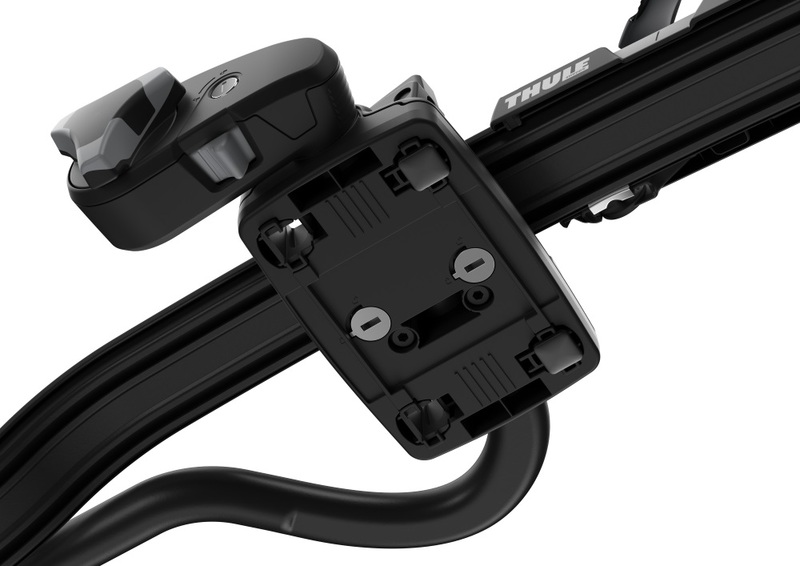 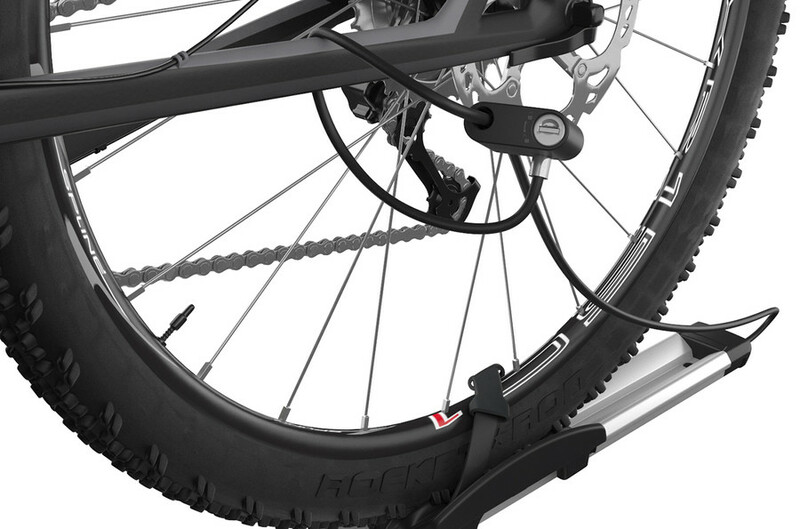 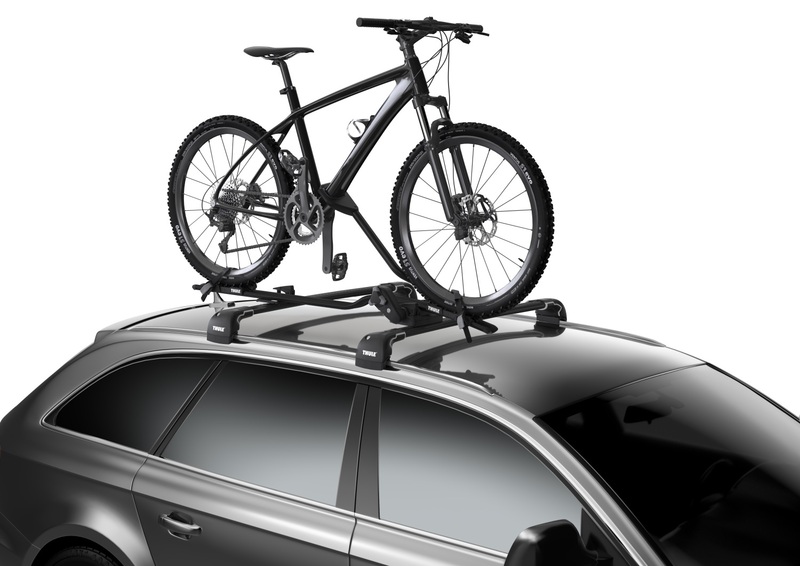 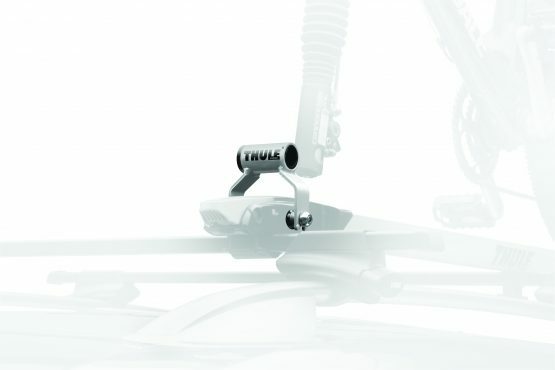 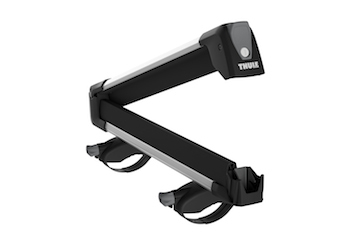 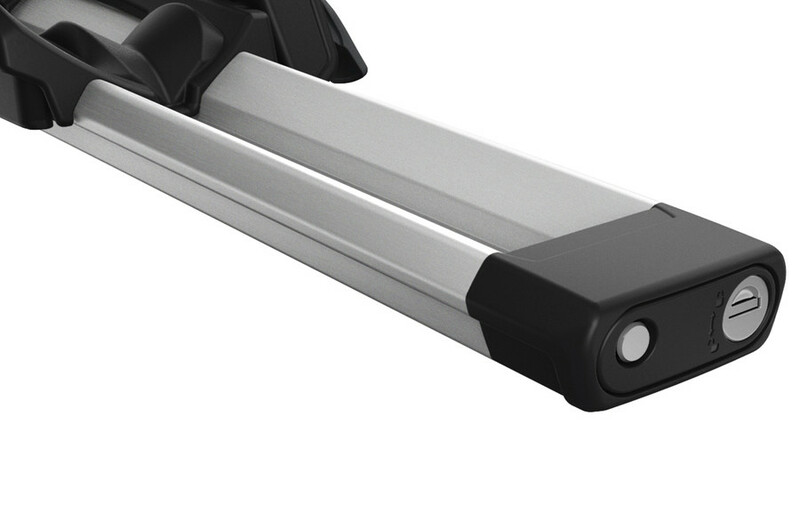 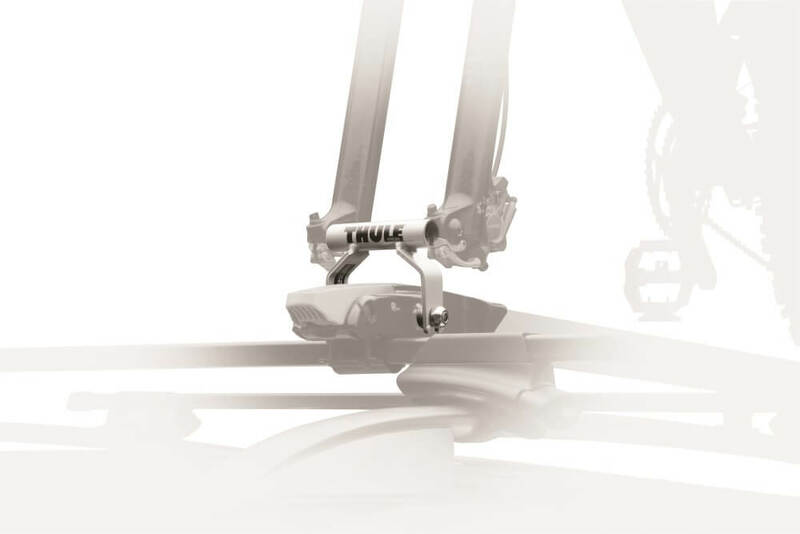 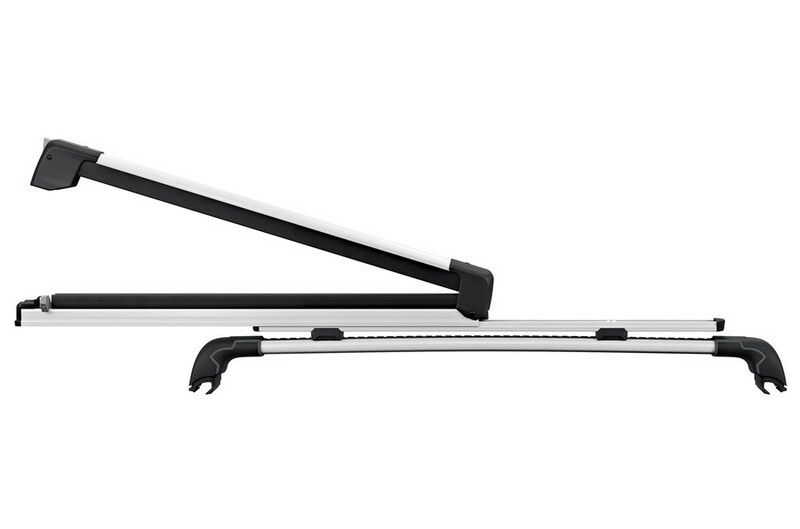 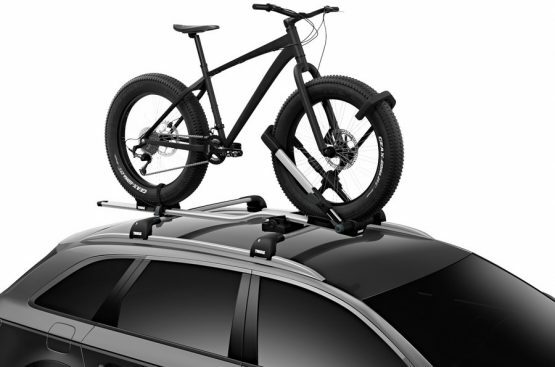 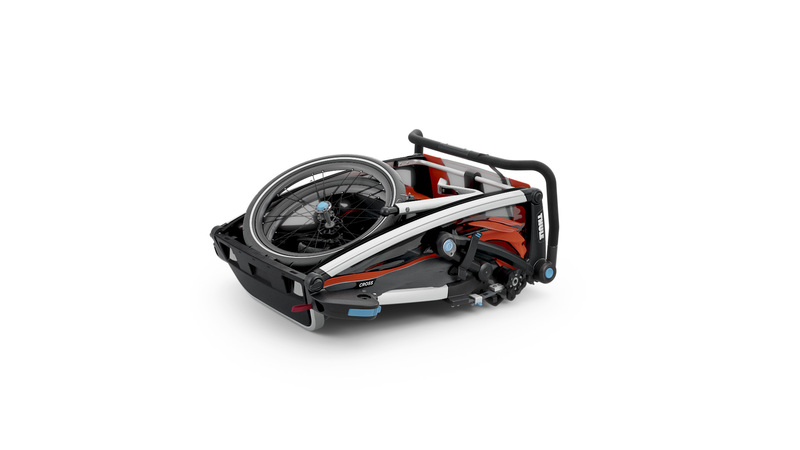 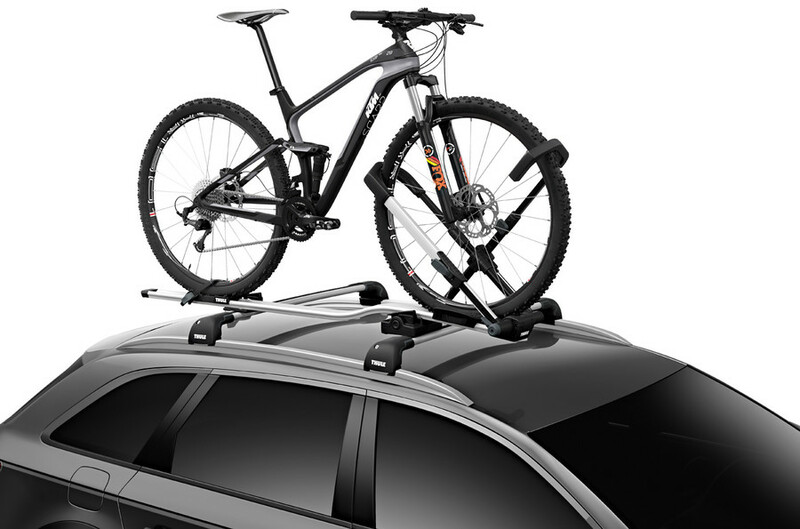 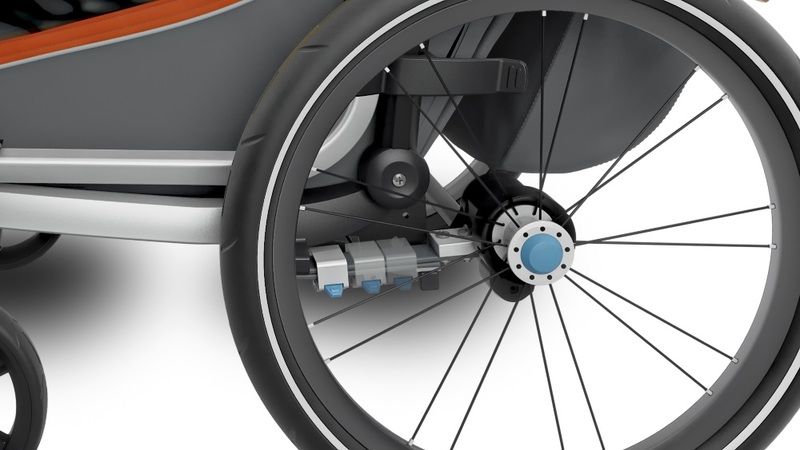 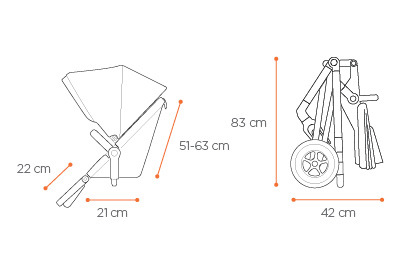 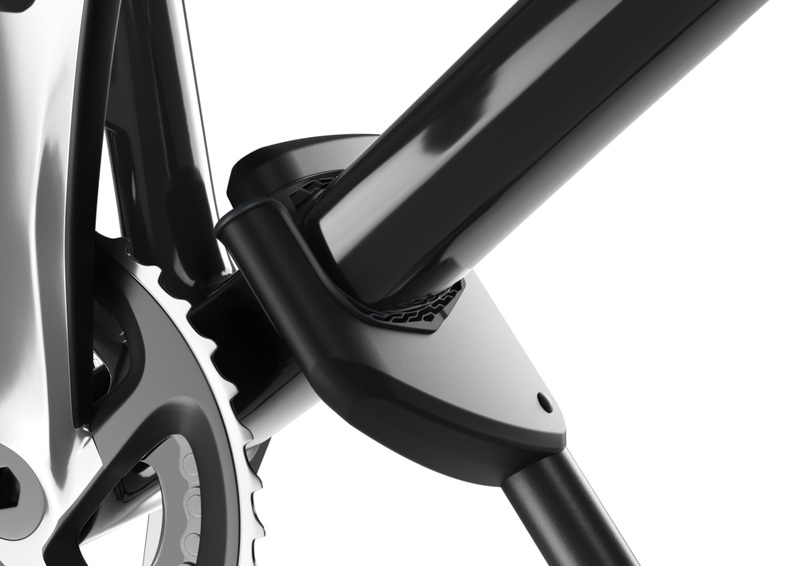 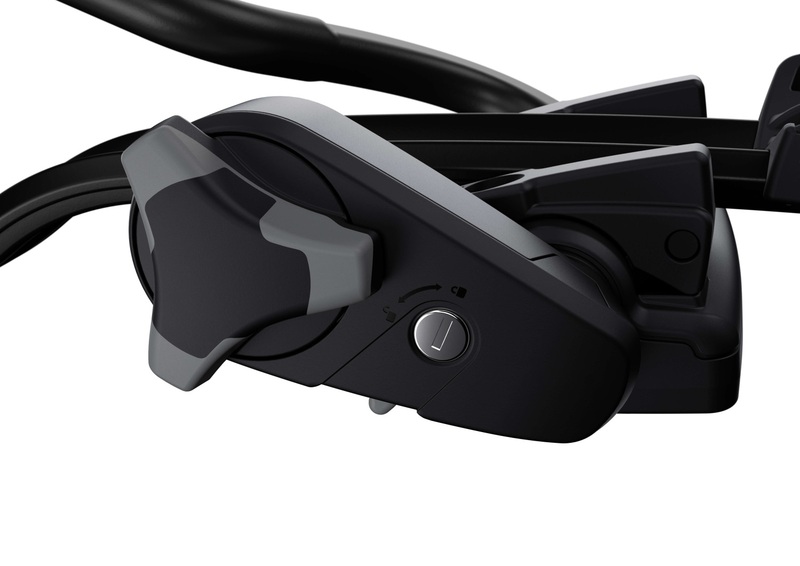 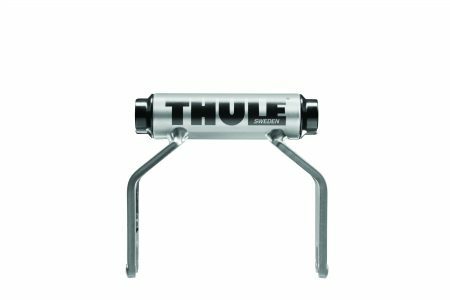 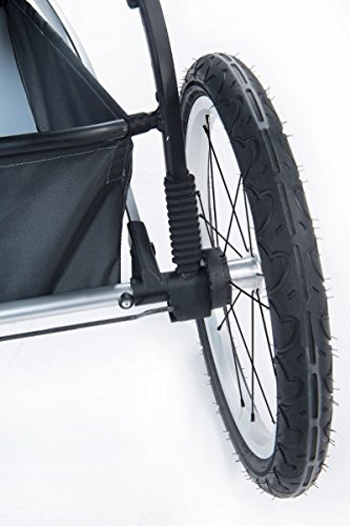 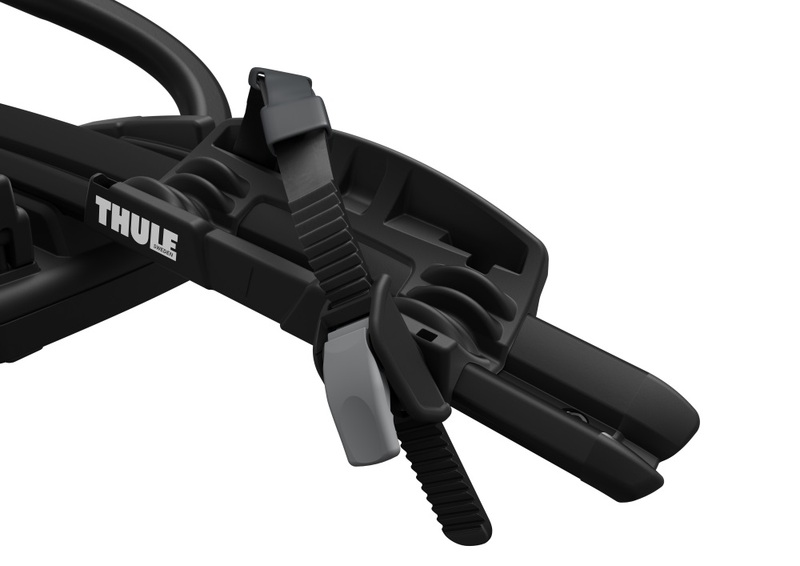 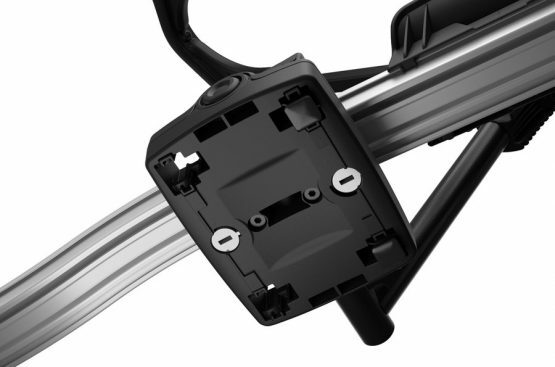 Patented adapter design allows you to carry Thru-axle front suspension forks on existing Thule and most other fork-mounted bike carriers. 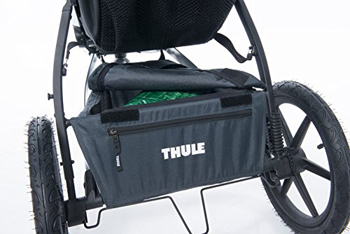 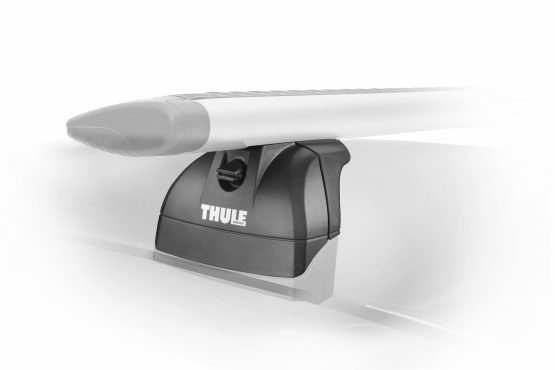 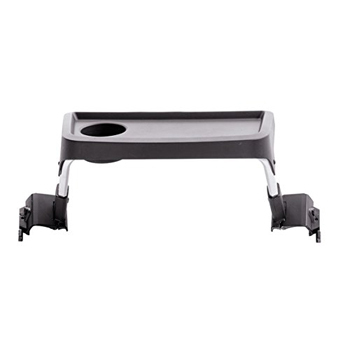 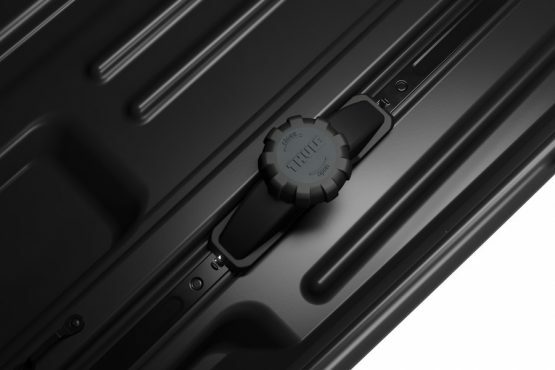 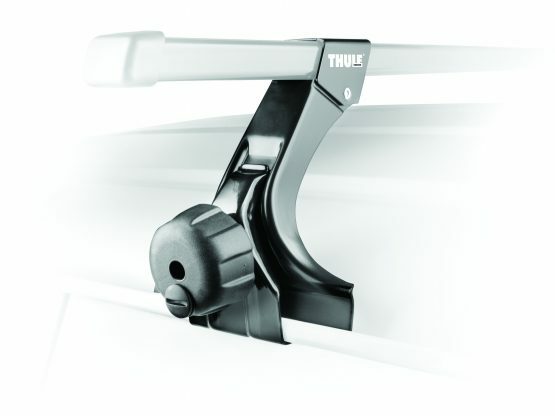 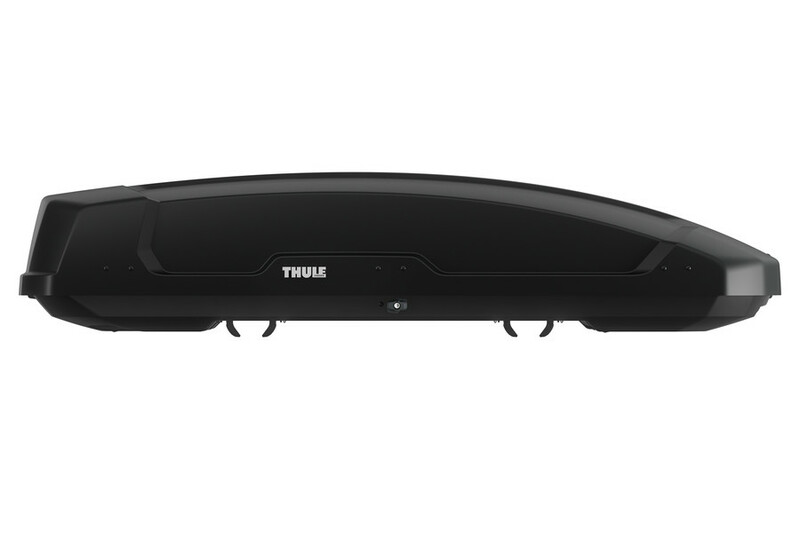 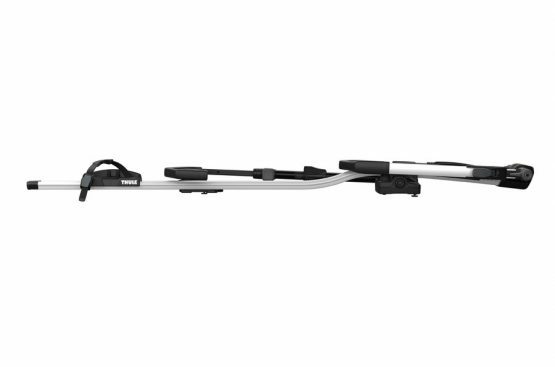 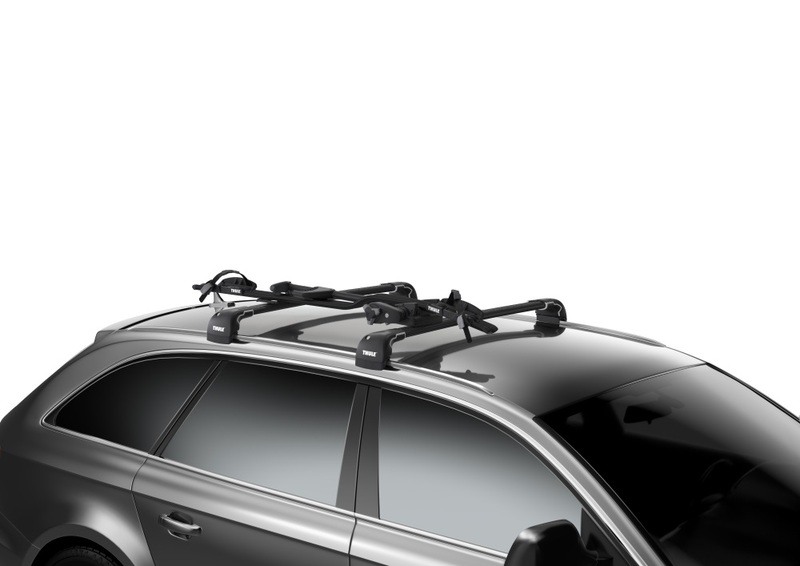 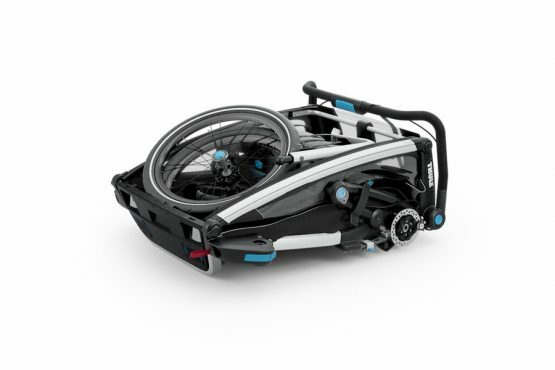 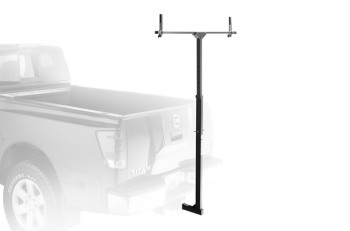 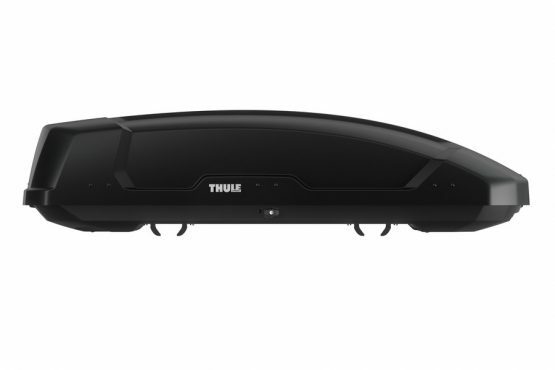 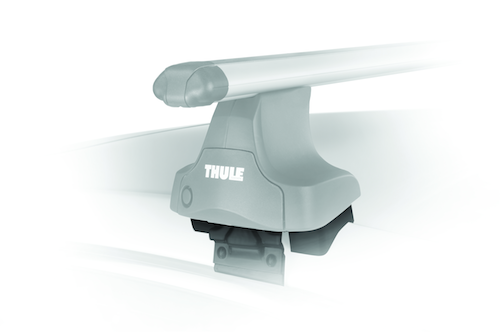 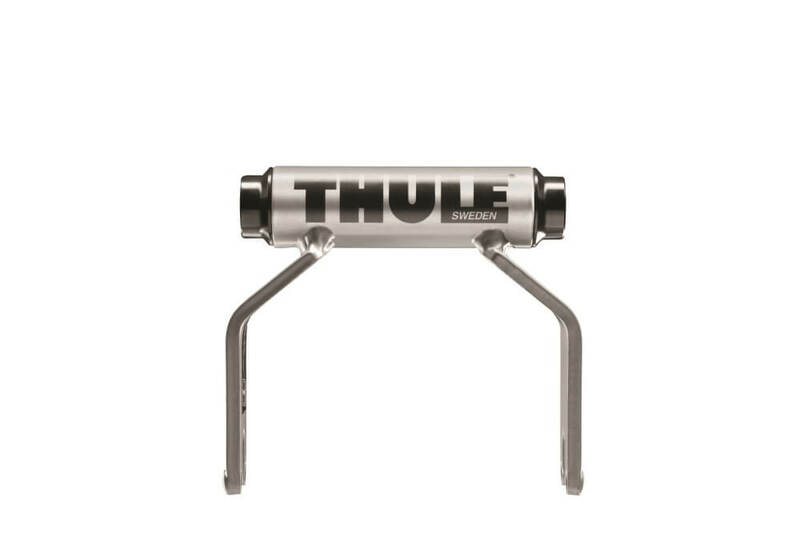 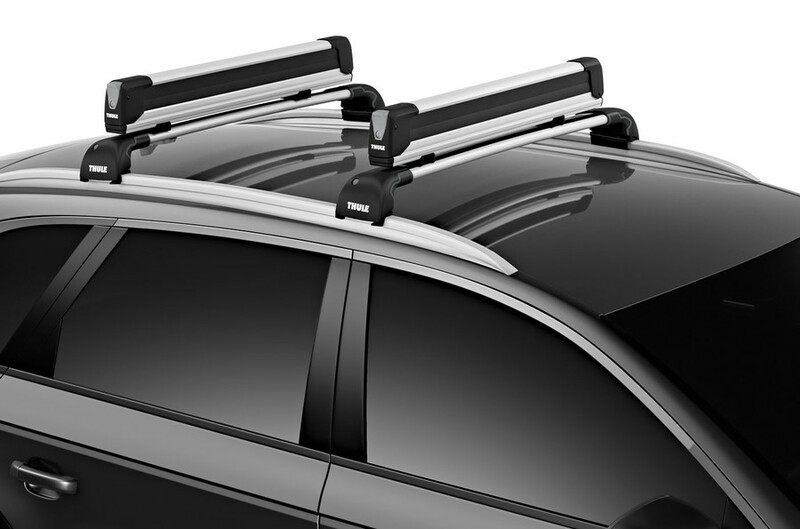 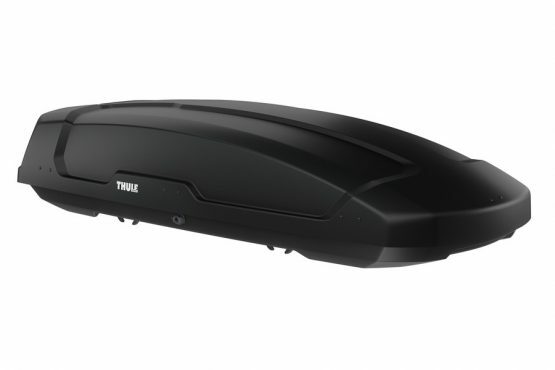 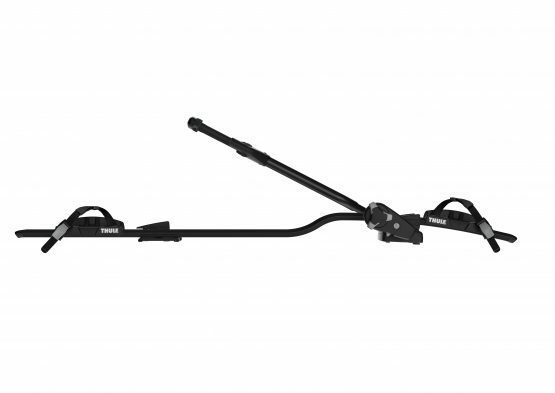 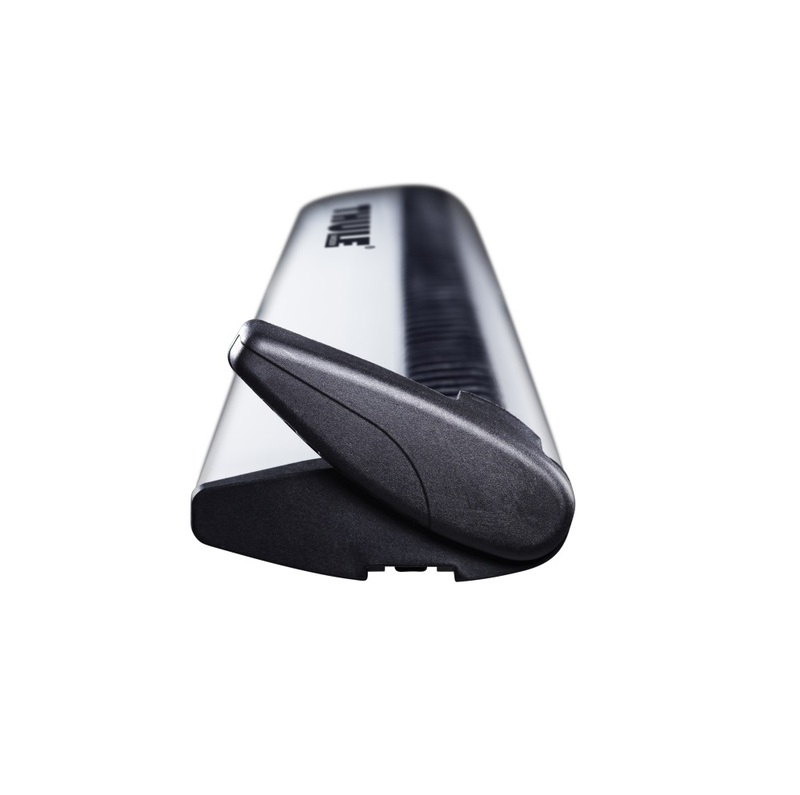 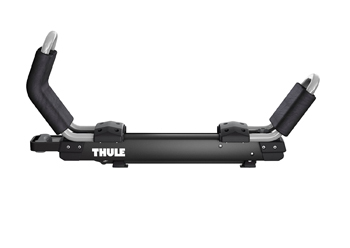 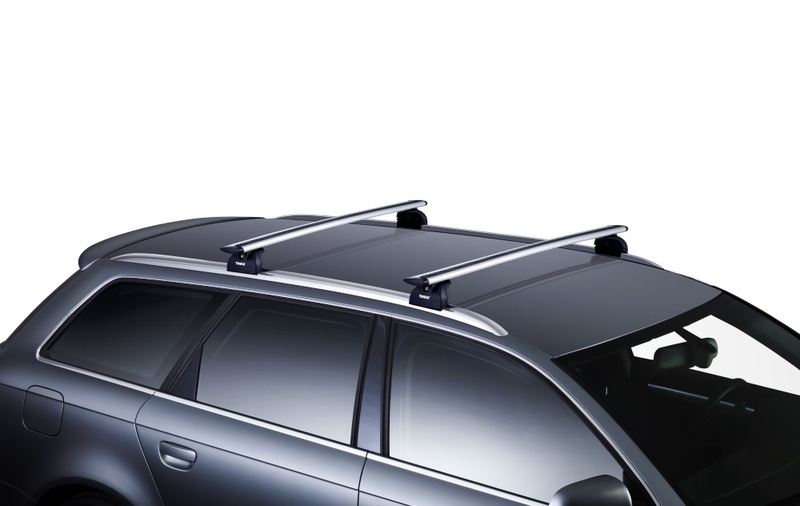 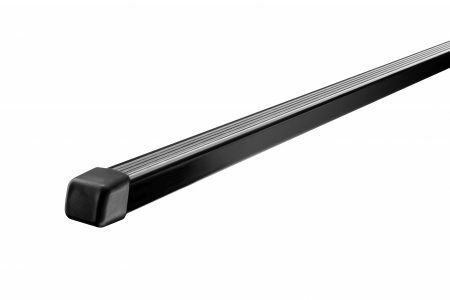 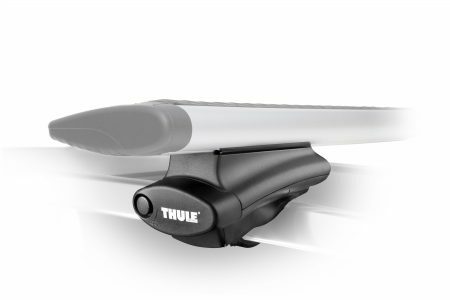 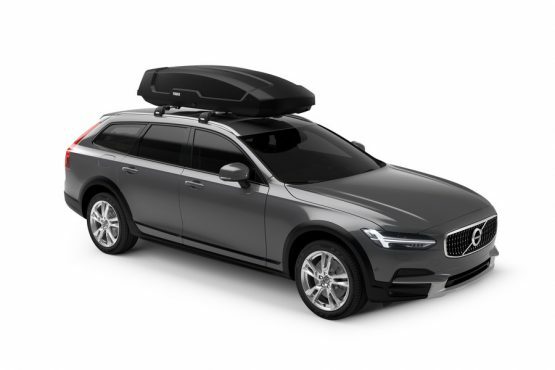 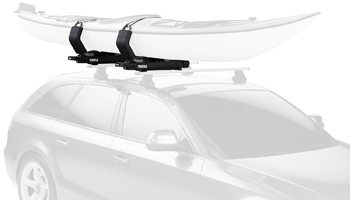 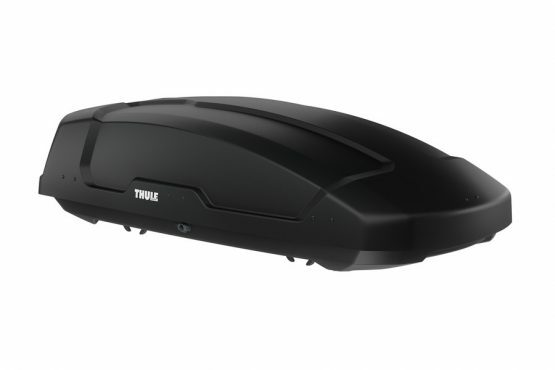 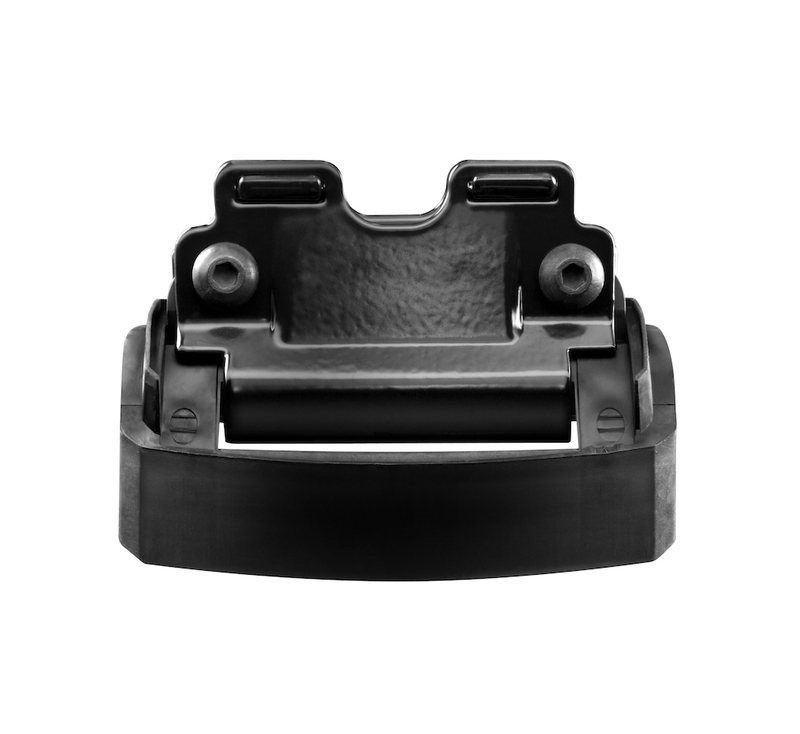 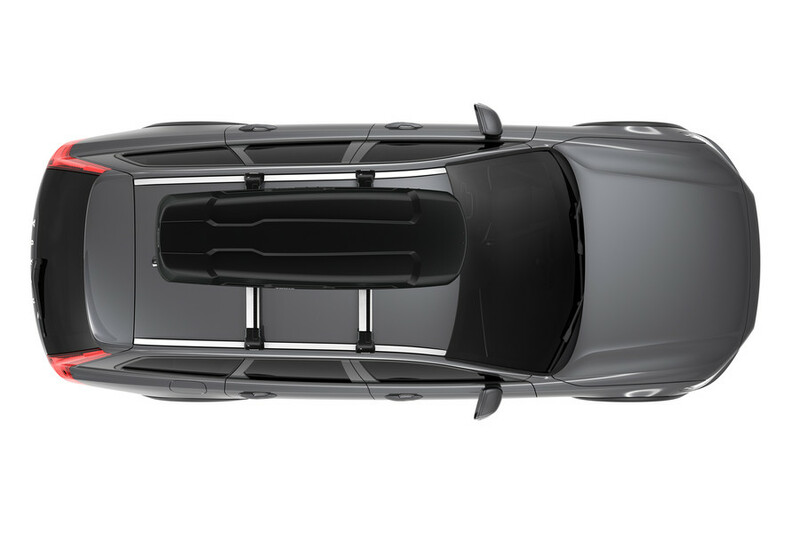 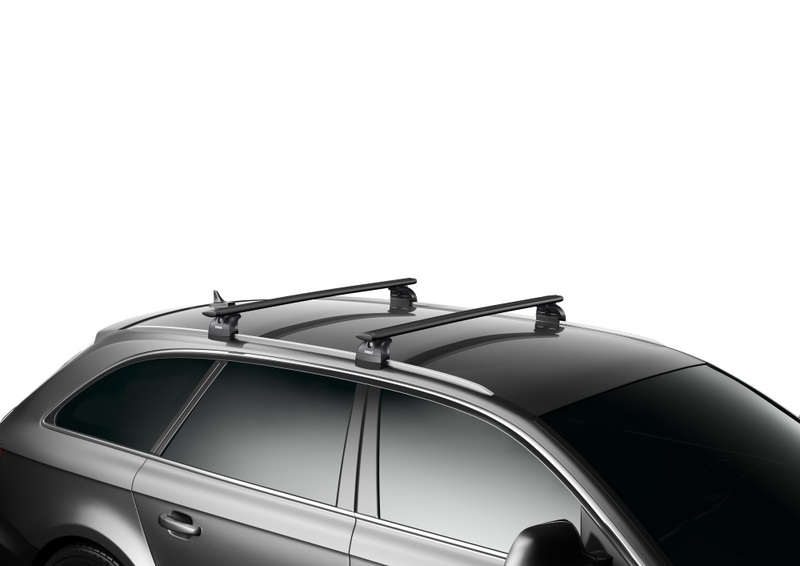 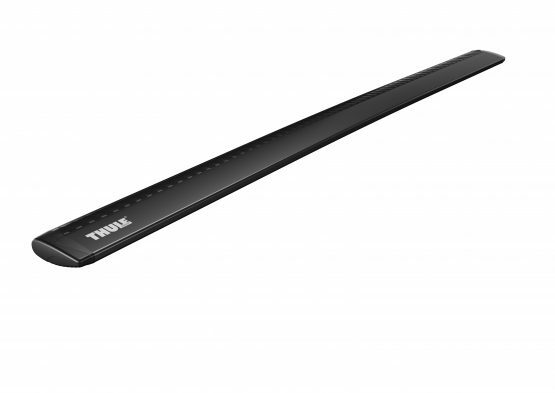 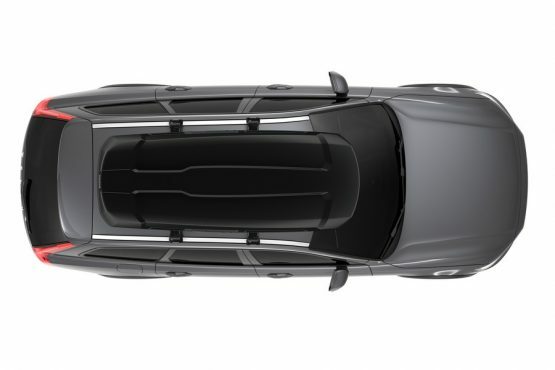 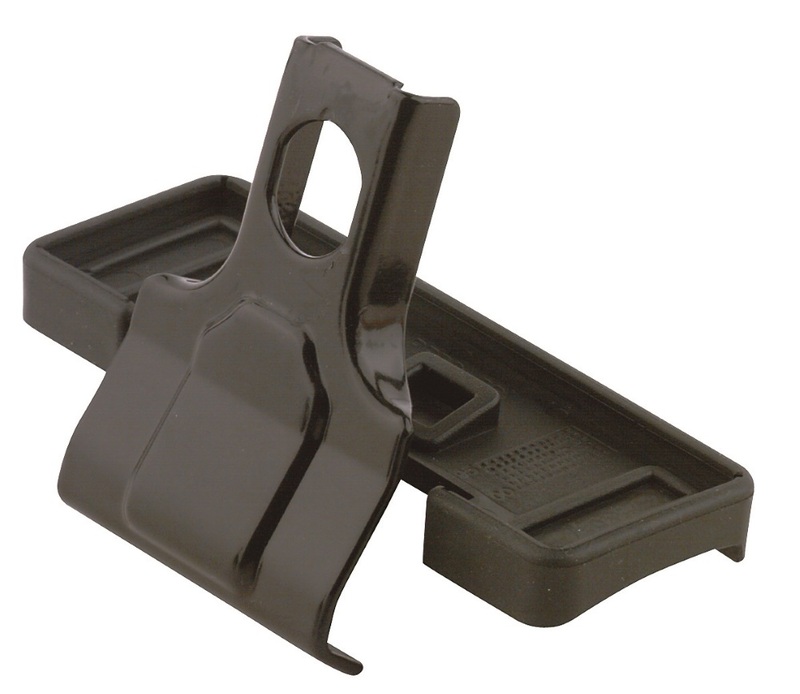 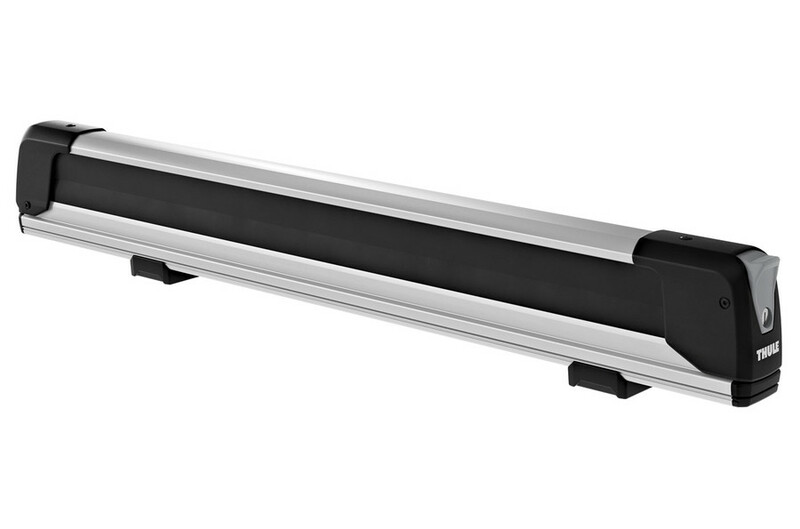 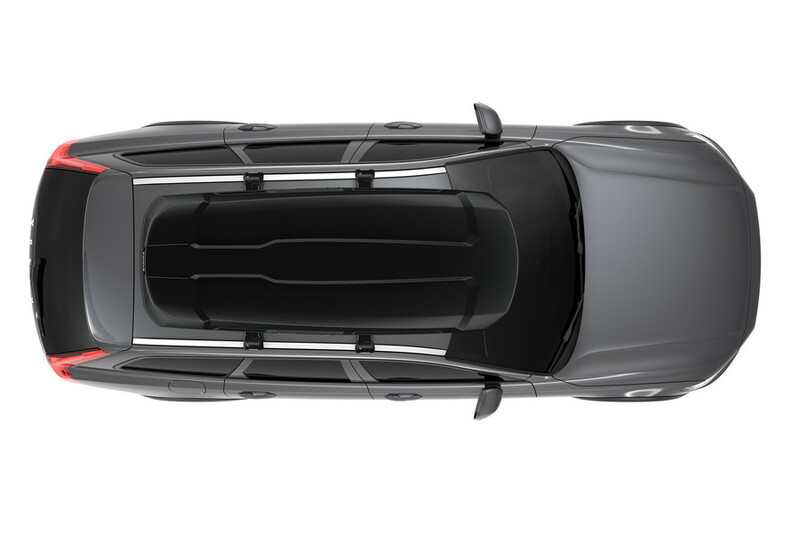 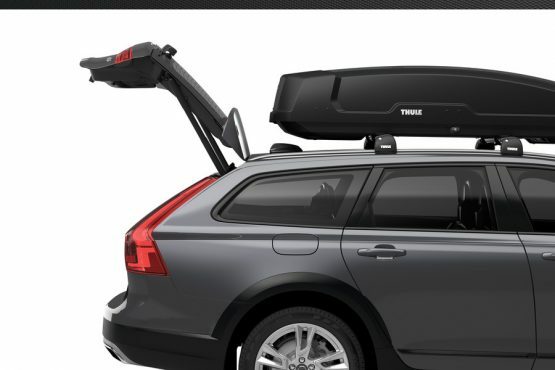 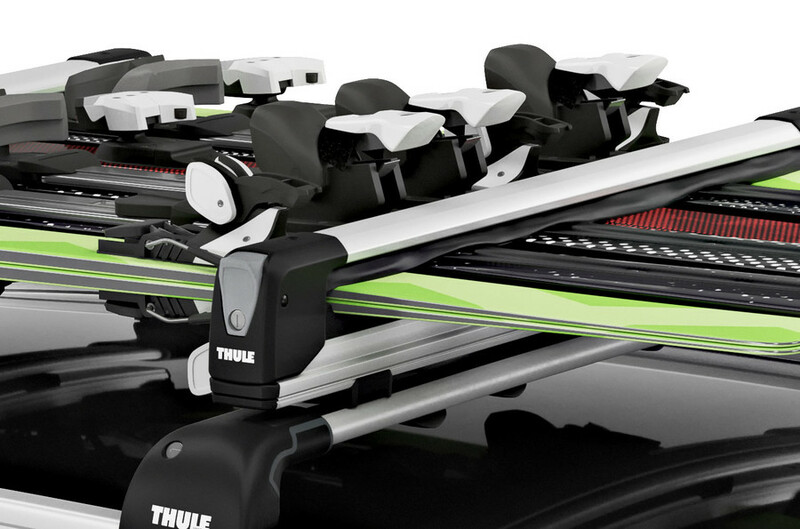 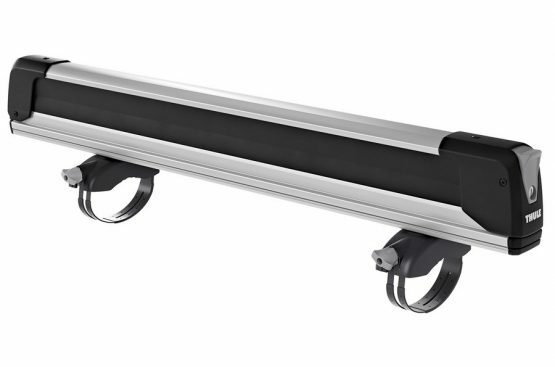 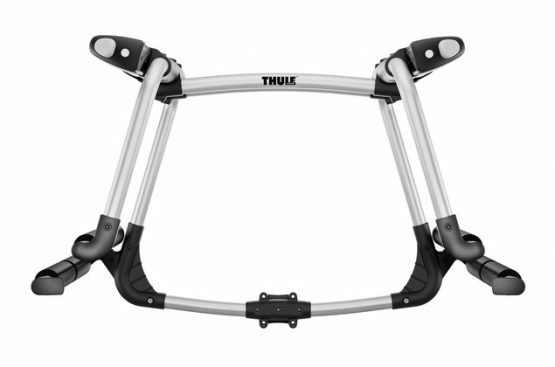 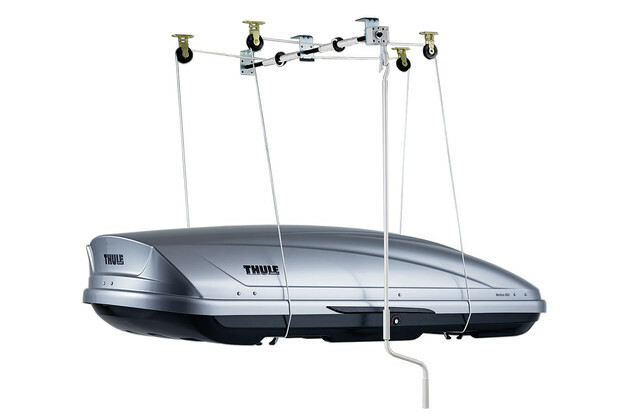 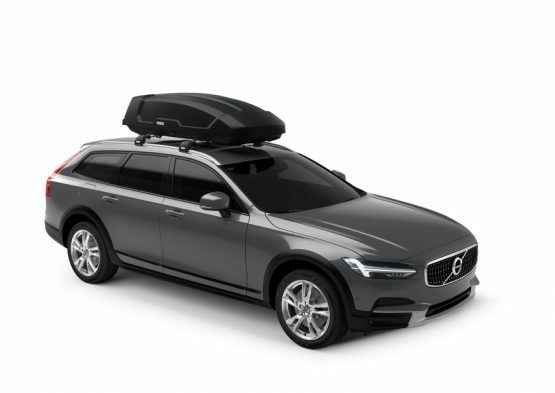 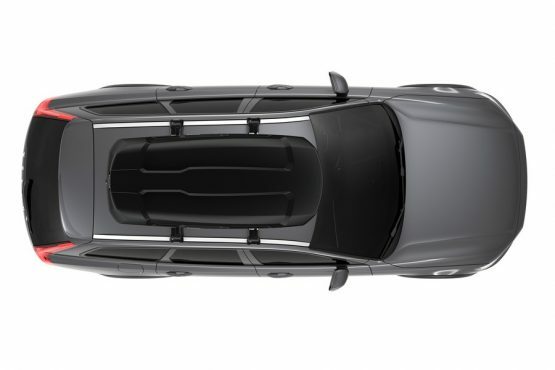 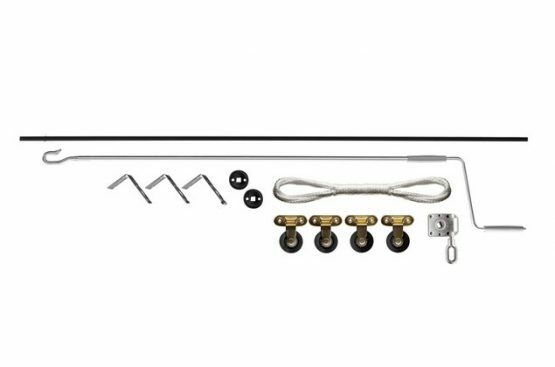 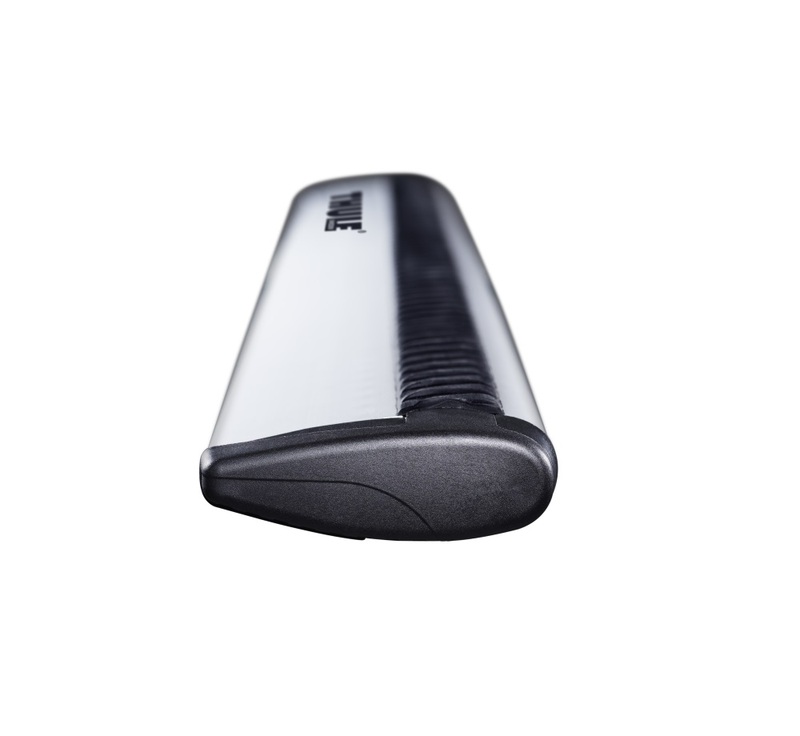 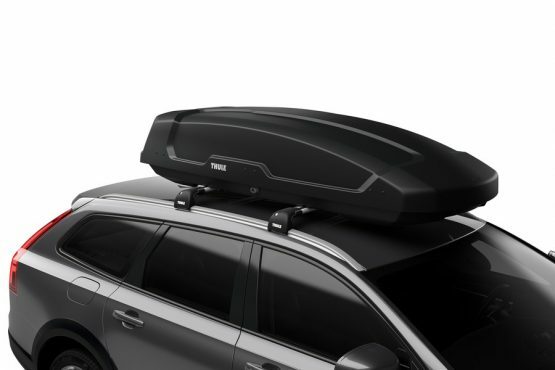 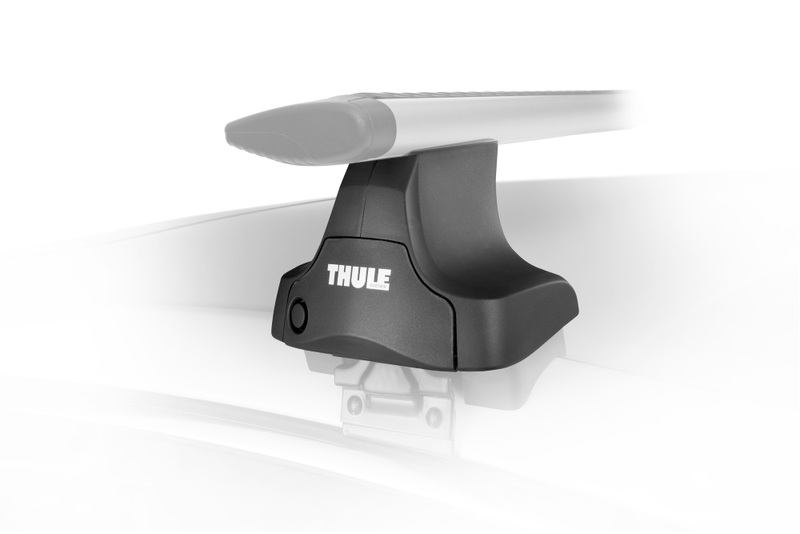 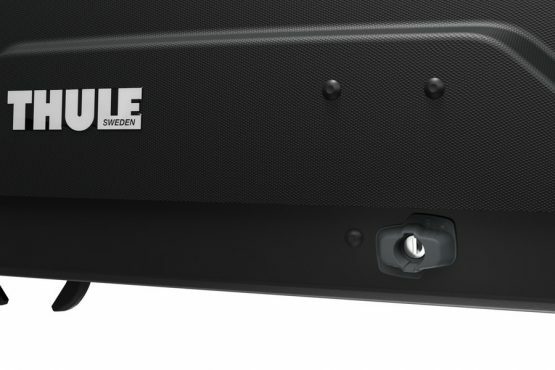 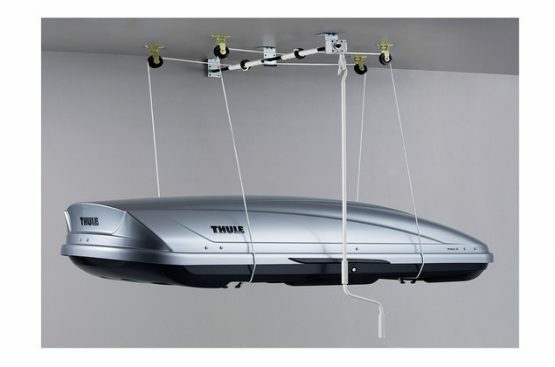 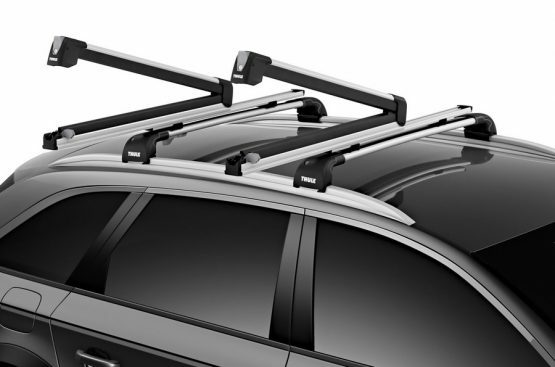 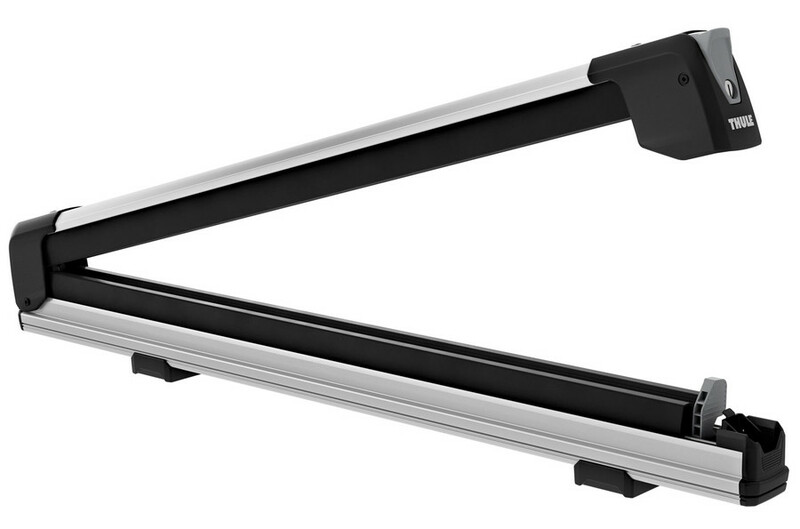 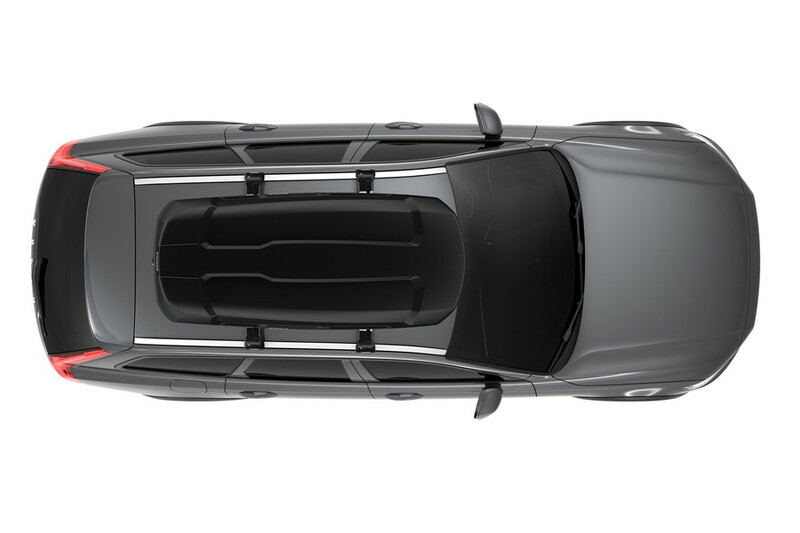 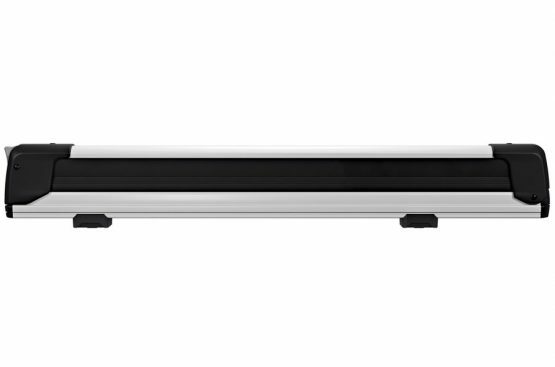 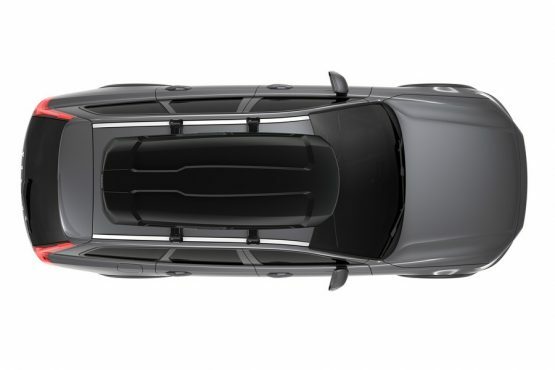 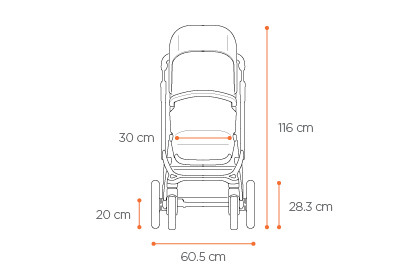 THULE 7326 Snowpack 6 pr. 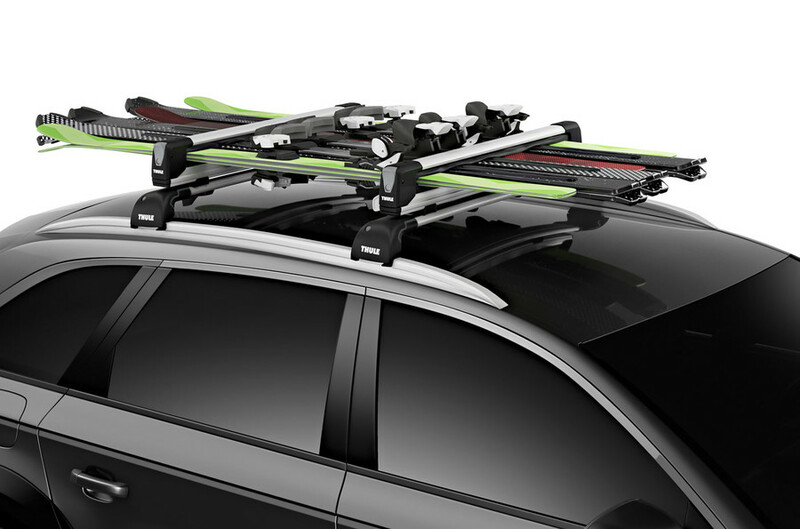 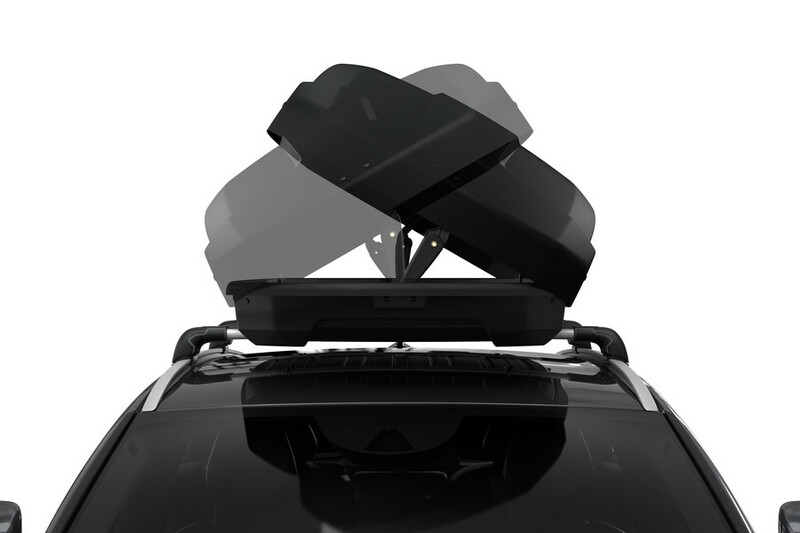 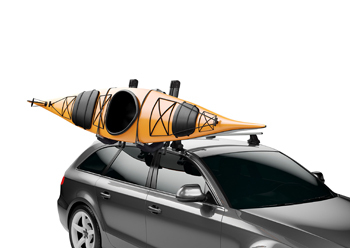 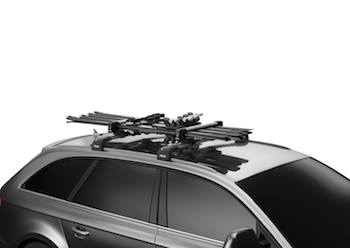 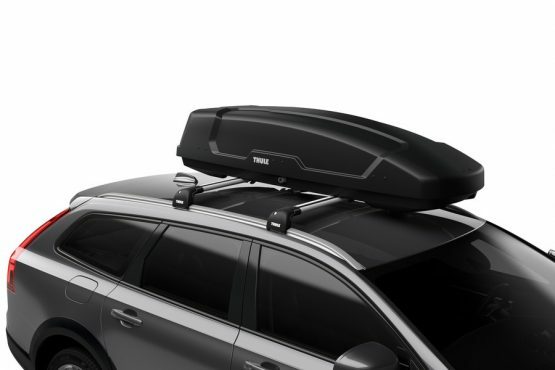 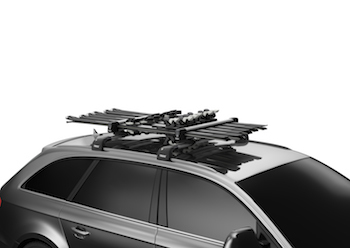 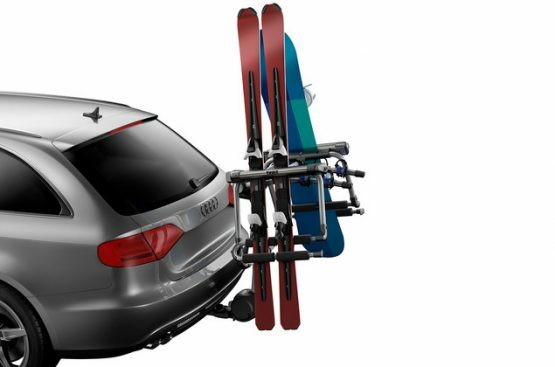 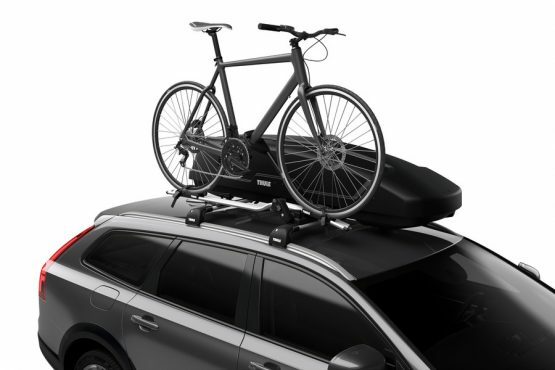 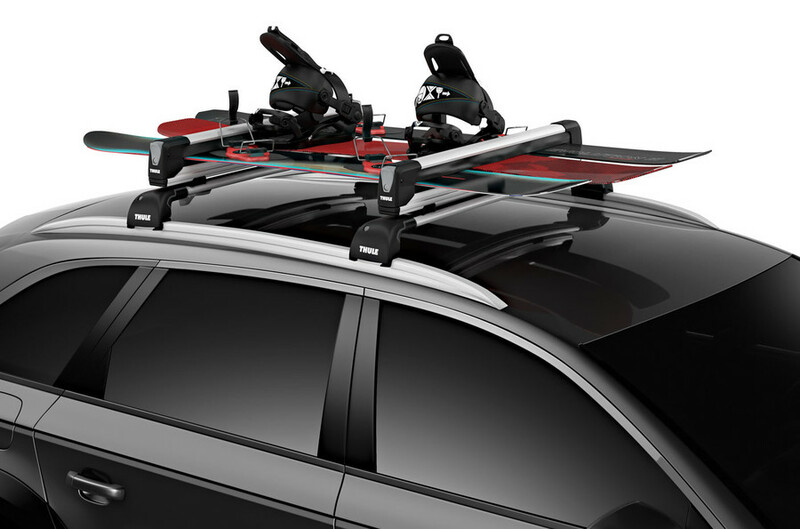 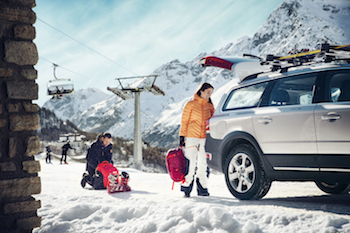 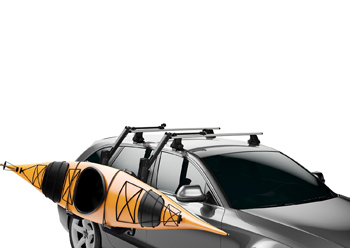 ski carrier. 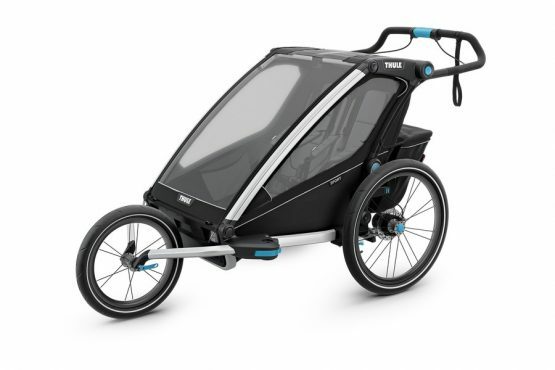 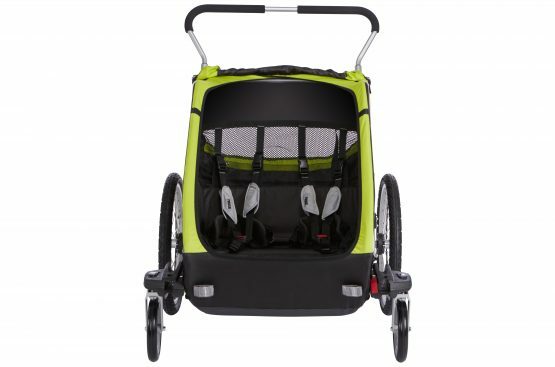 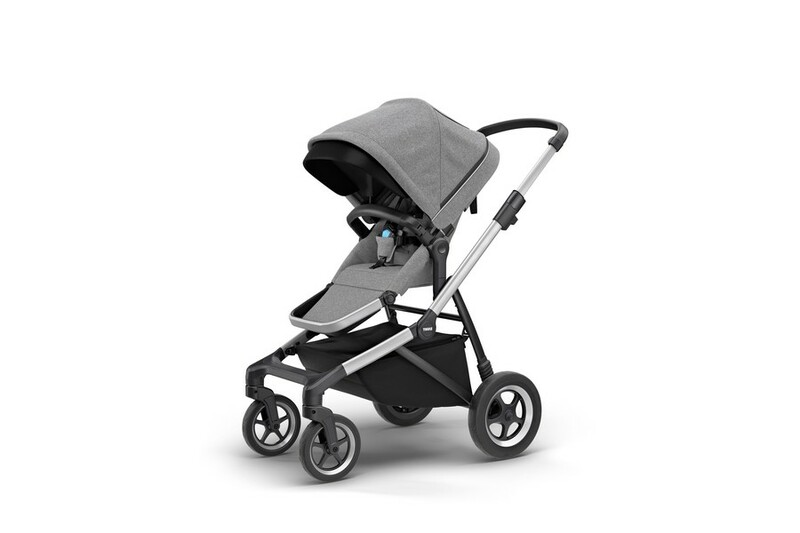 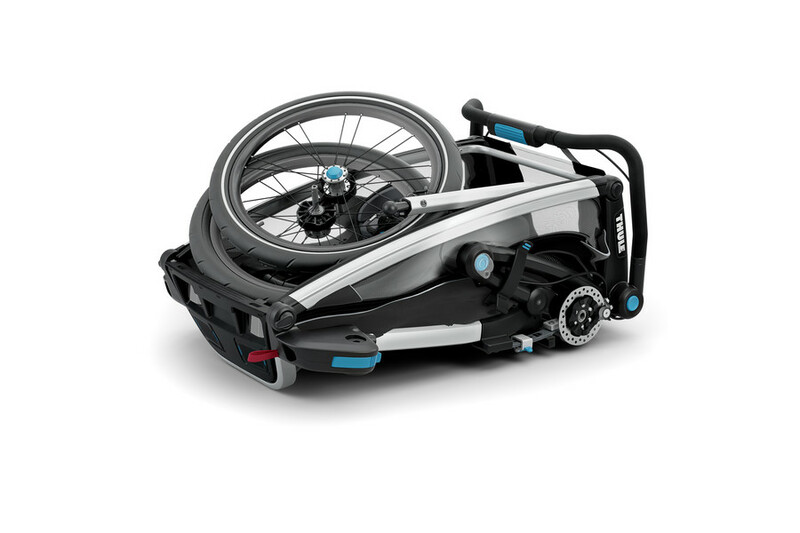 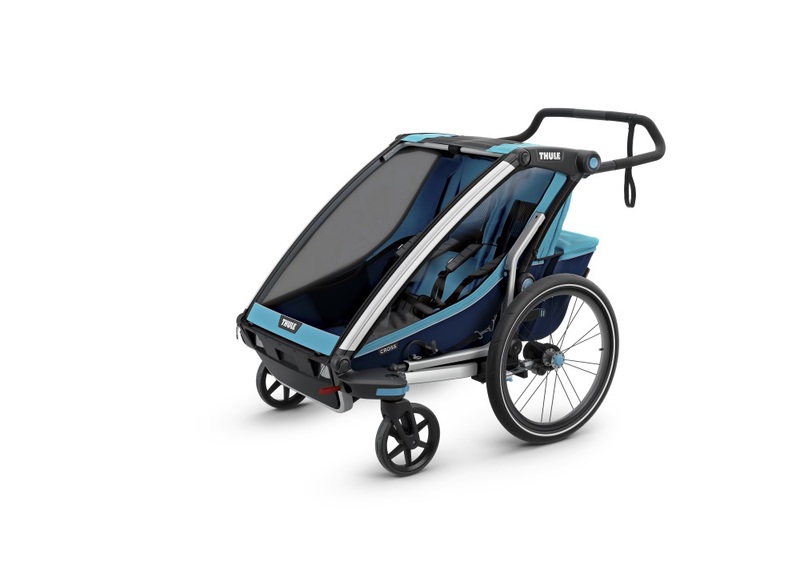 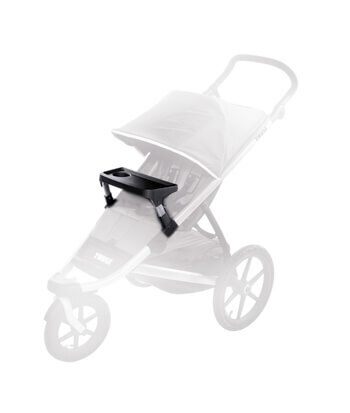 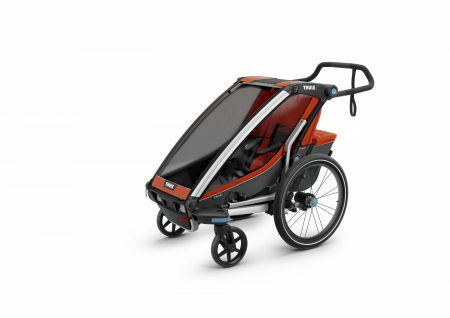 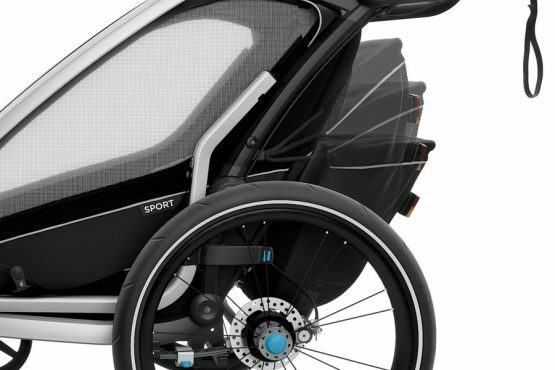 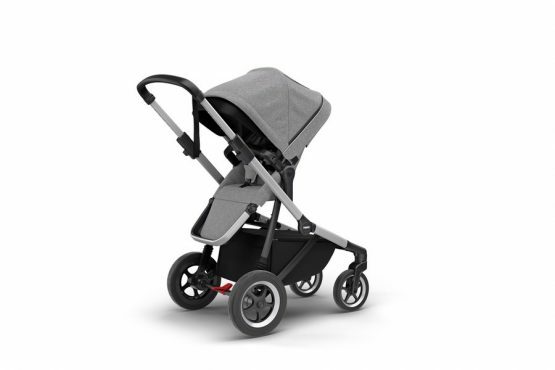 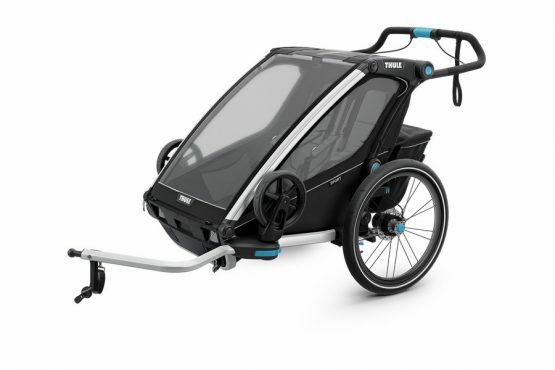 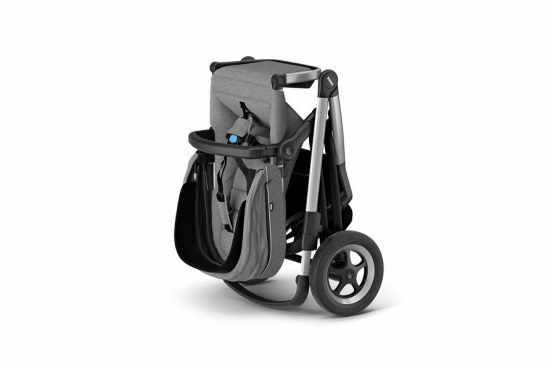 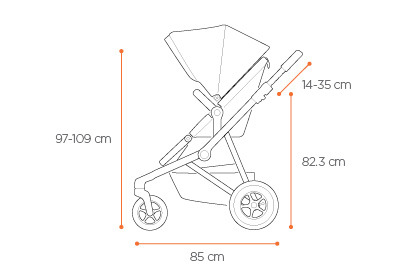 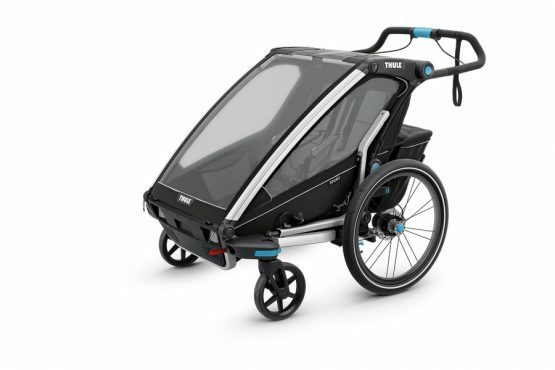 Thule Urban Glide 2 is an all-round sports stroller with a sleek and lightweight design making it perfect for urban mobility or jogging on your favorite path. 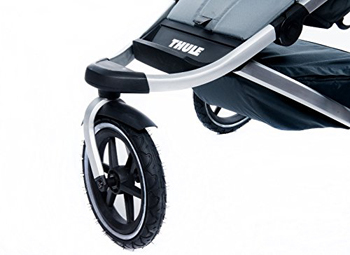 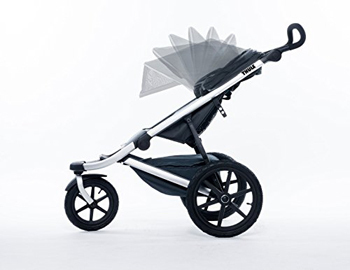 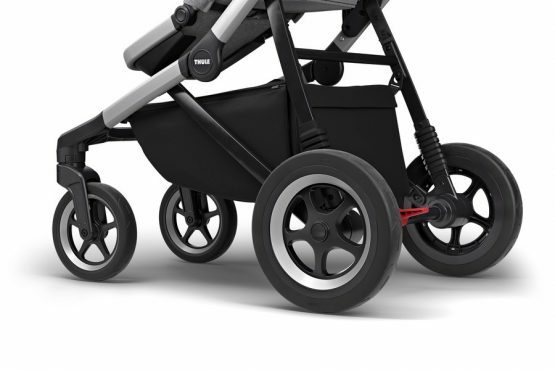 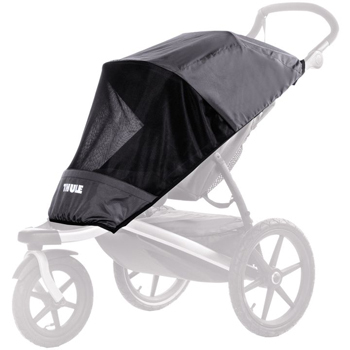 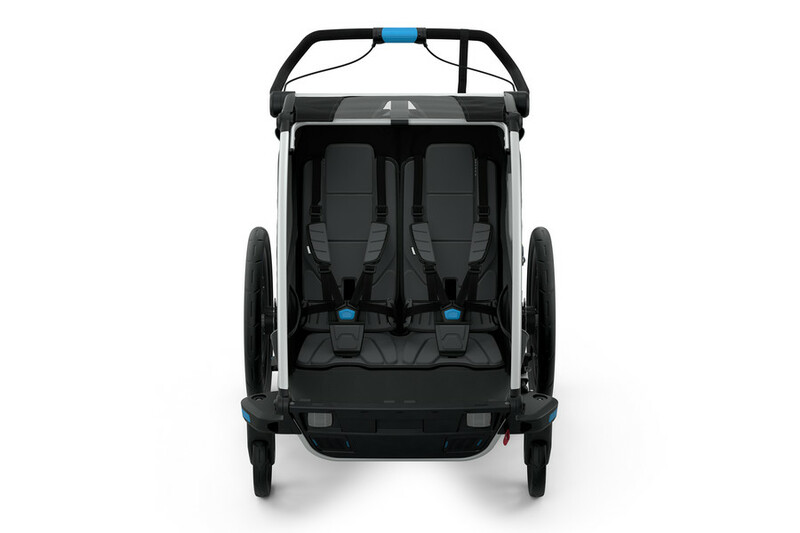 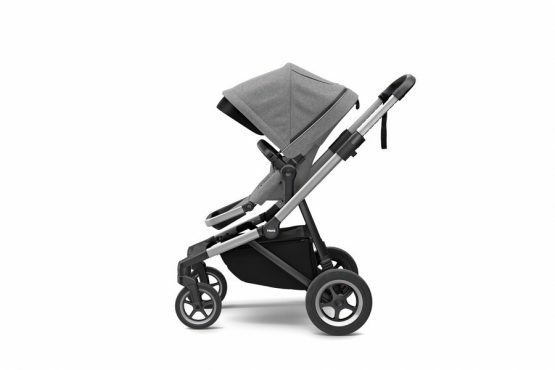 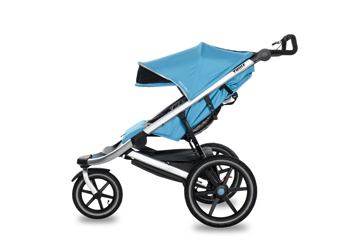 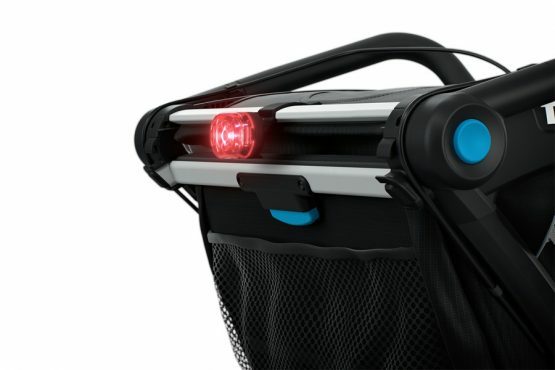 Thule Urban Glide is an all-round sports stroller with a sleek and lightweight design making it perfect for urban mobility or jogging on your favorite path.